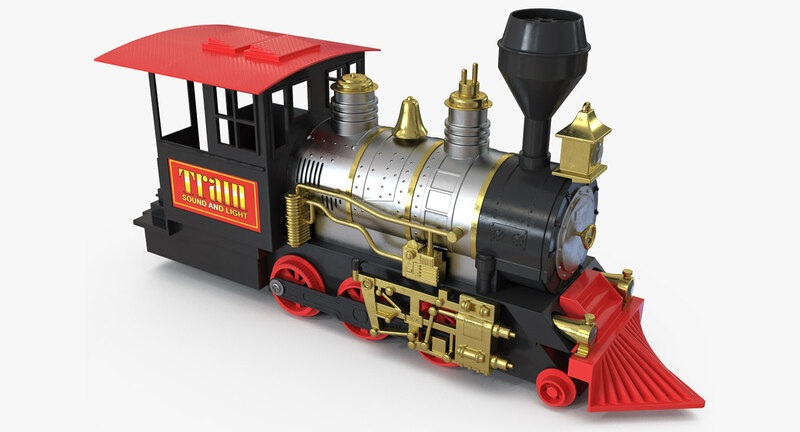 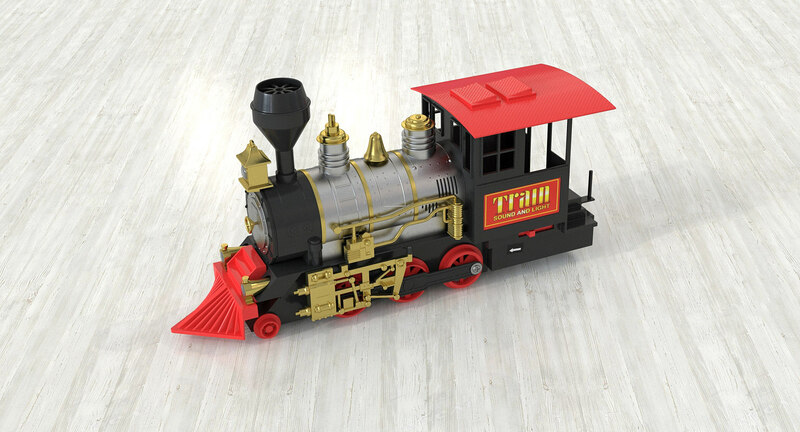 Train Toy Locomotive with cab, tender, steam dome, pipes, whistle, bell and wheels. 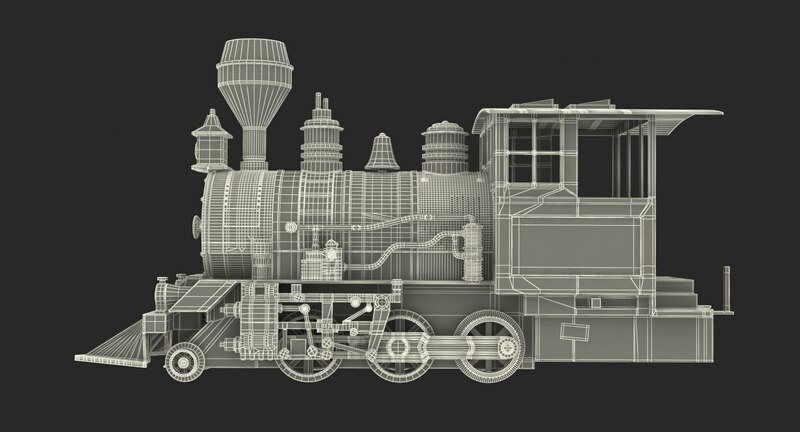 A steam locomotive with pulling power, that is produced using a steam engine. 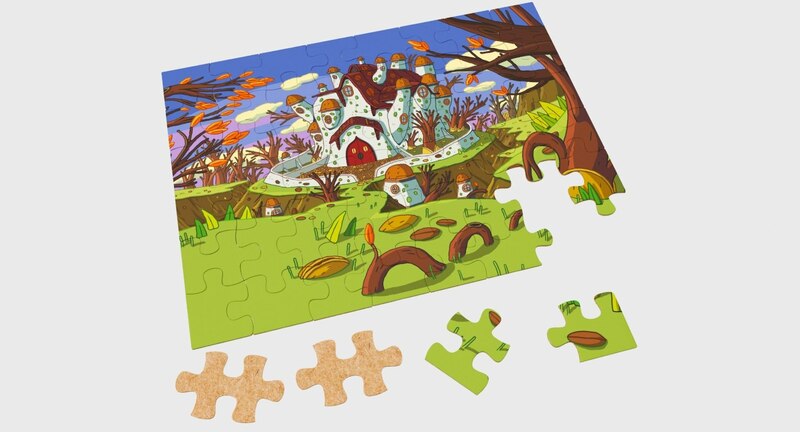 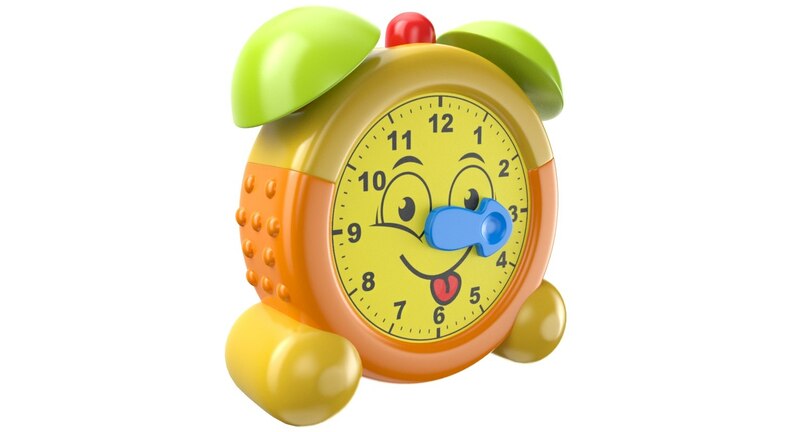 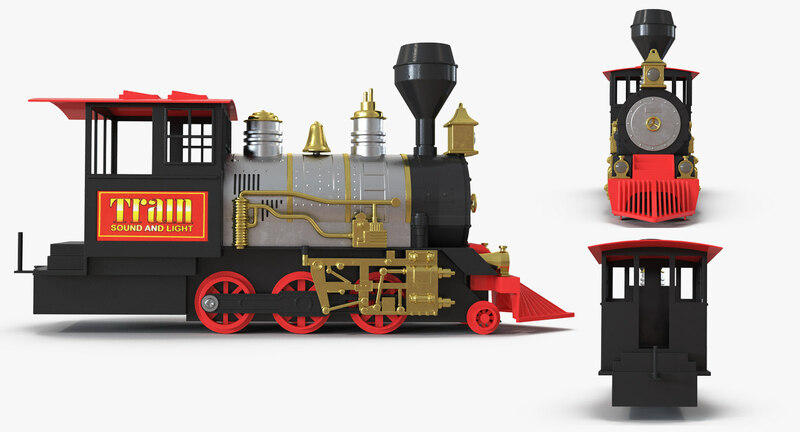 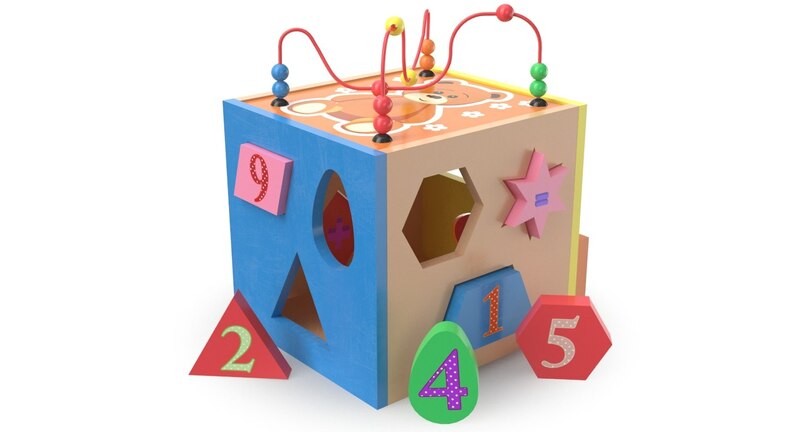 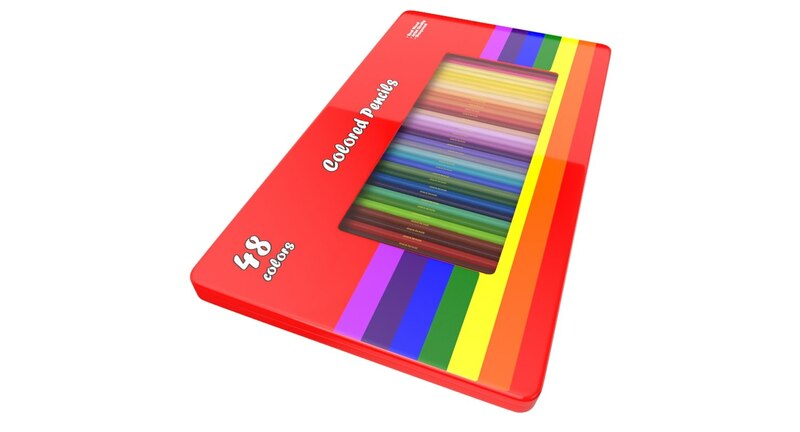 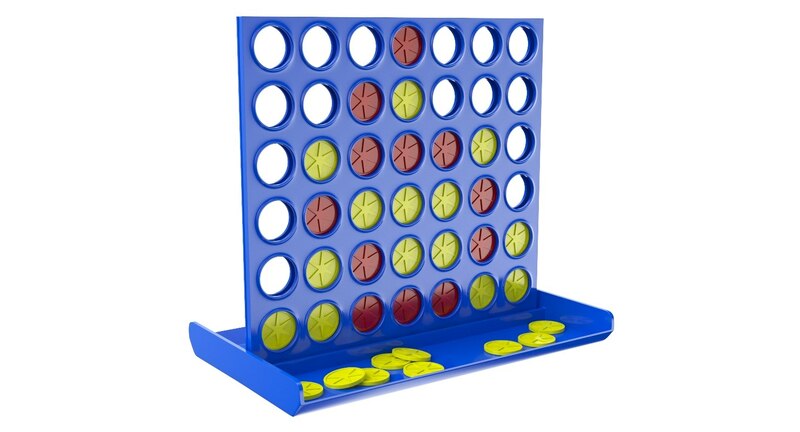 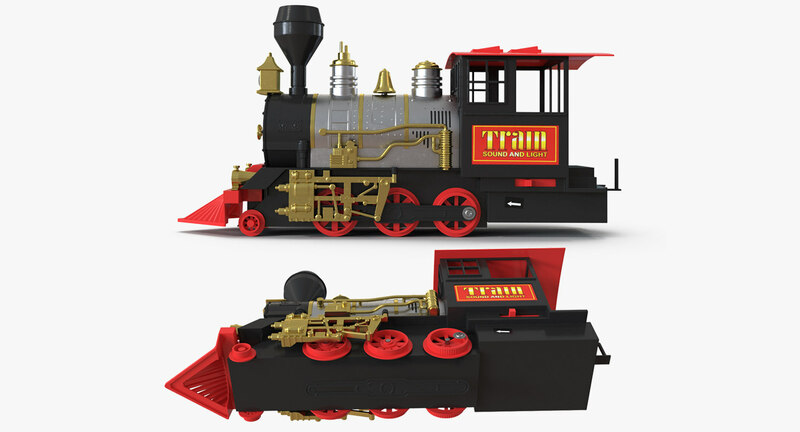 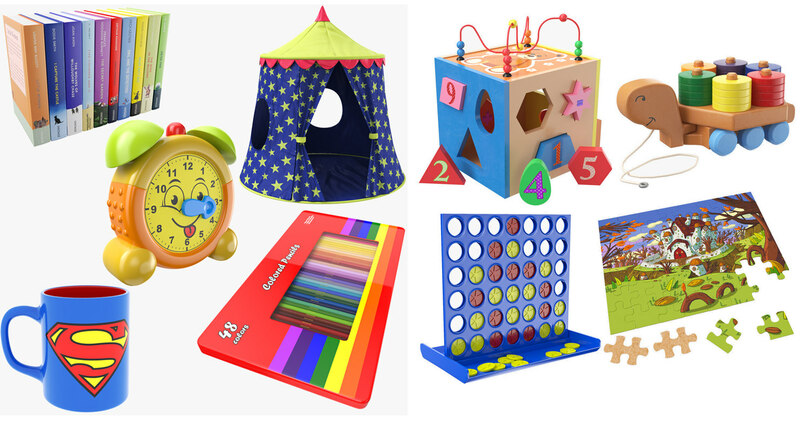 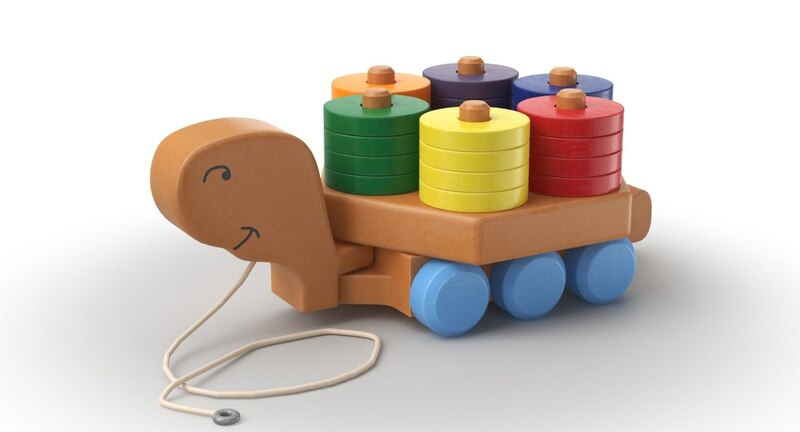 For preschool children railroad toys and computer games design. 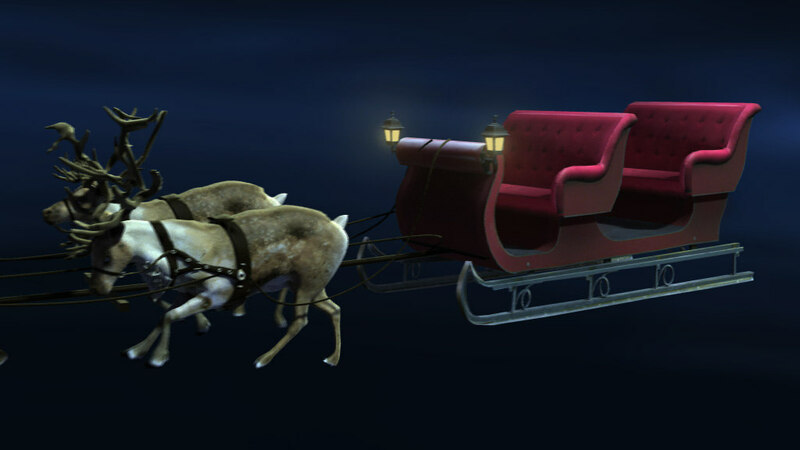 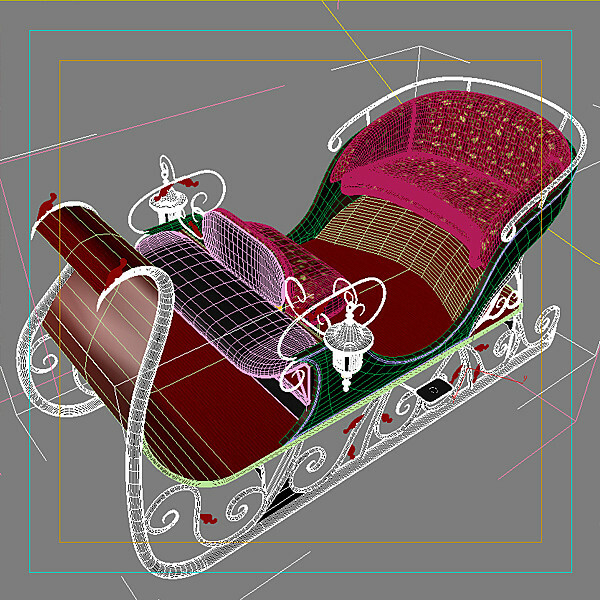 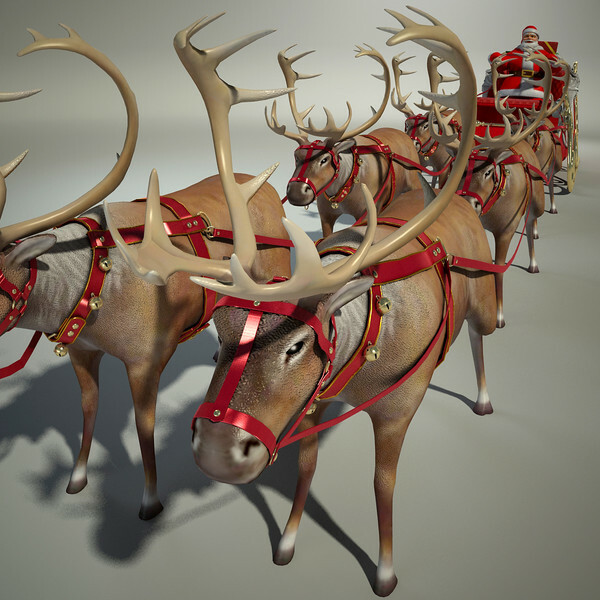 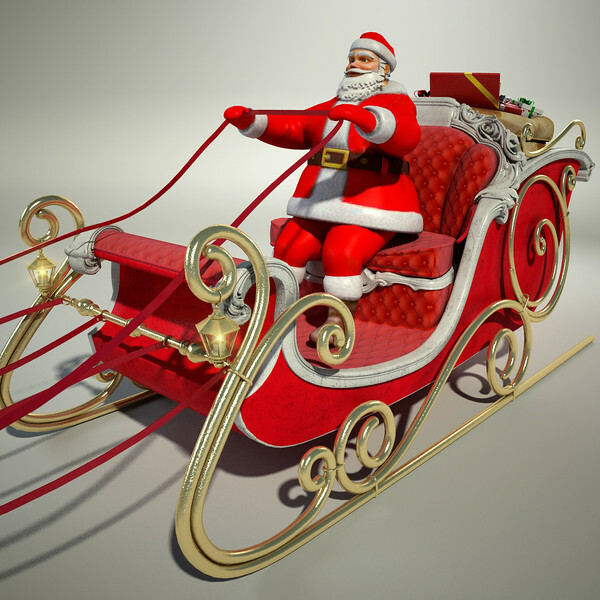 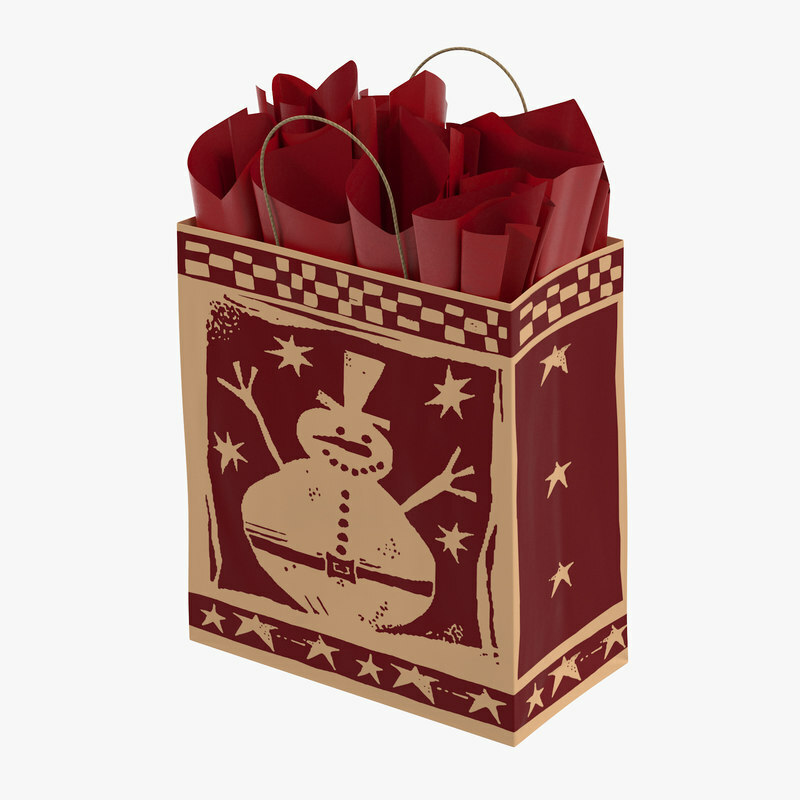 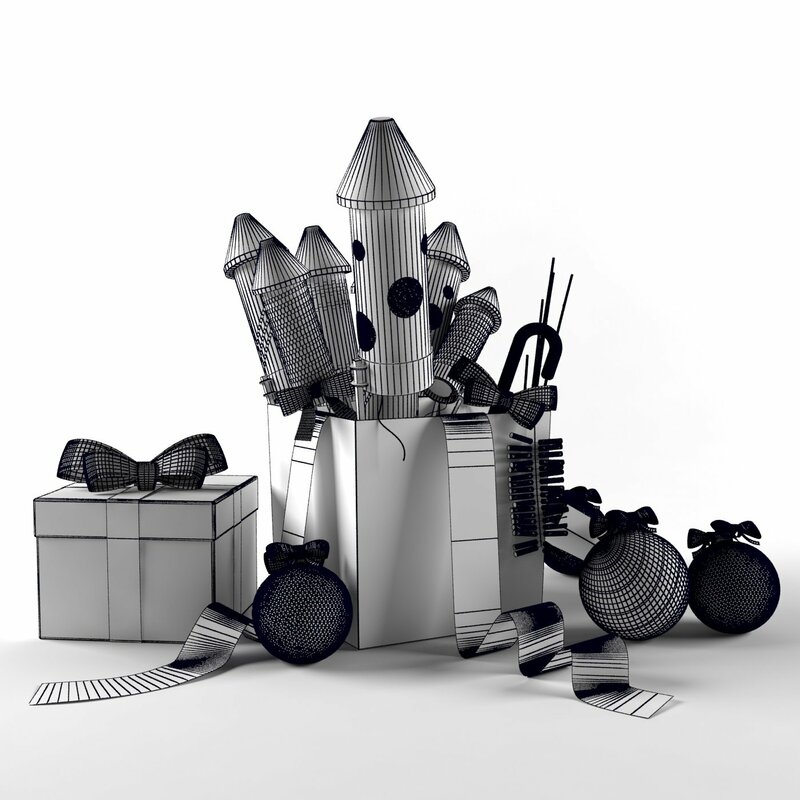 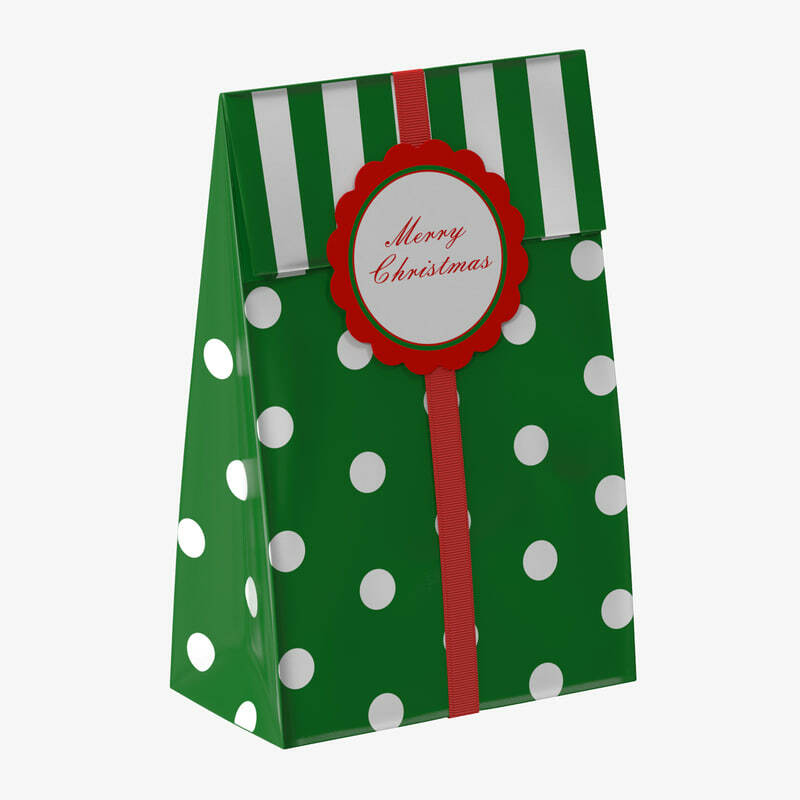 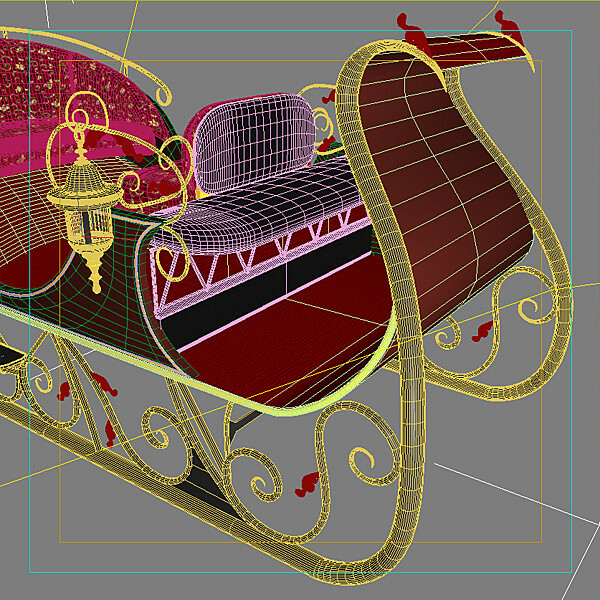 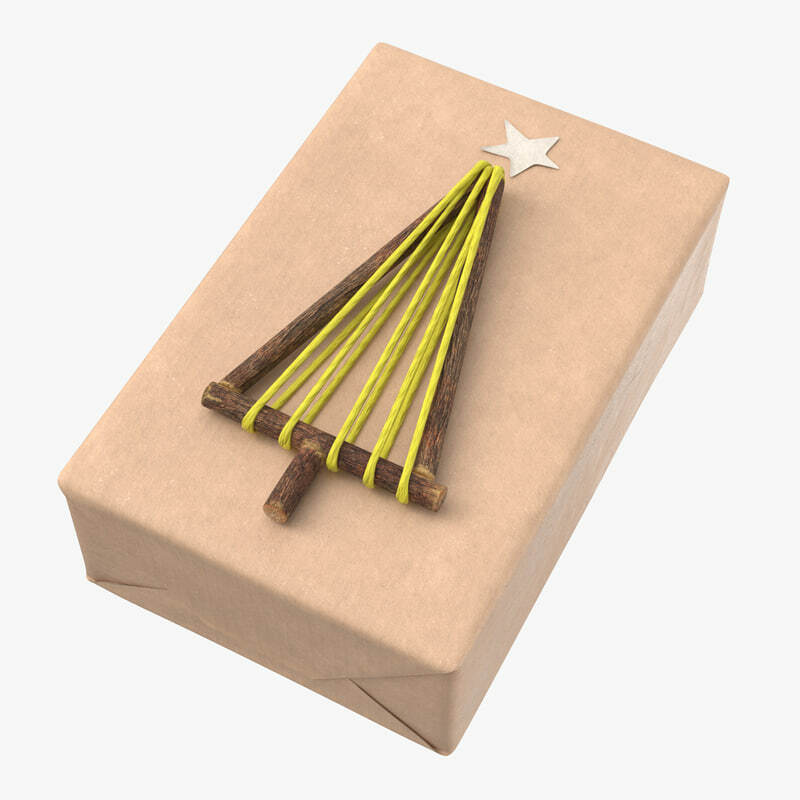 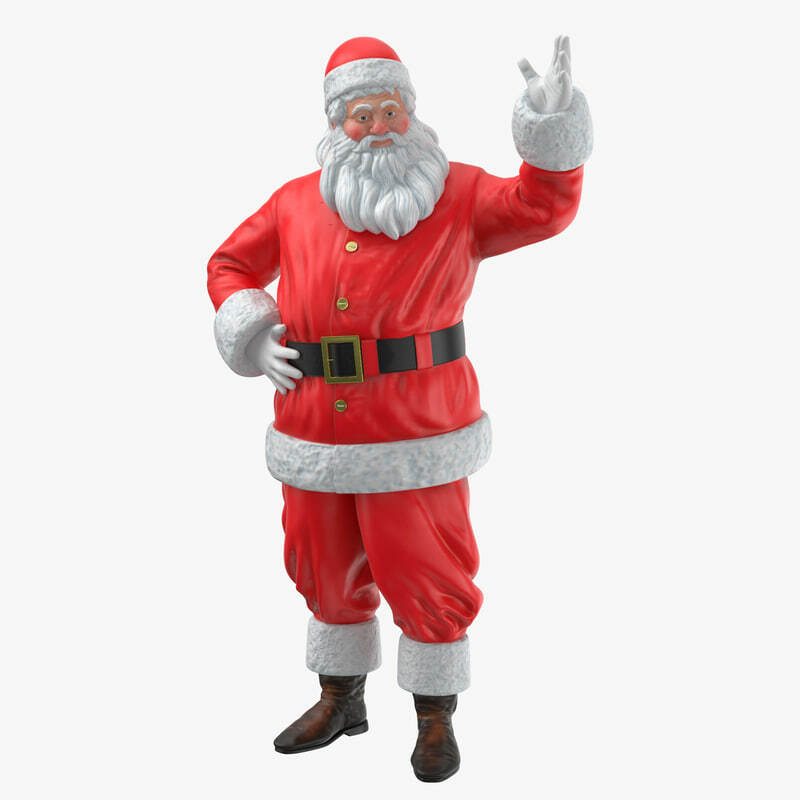 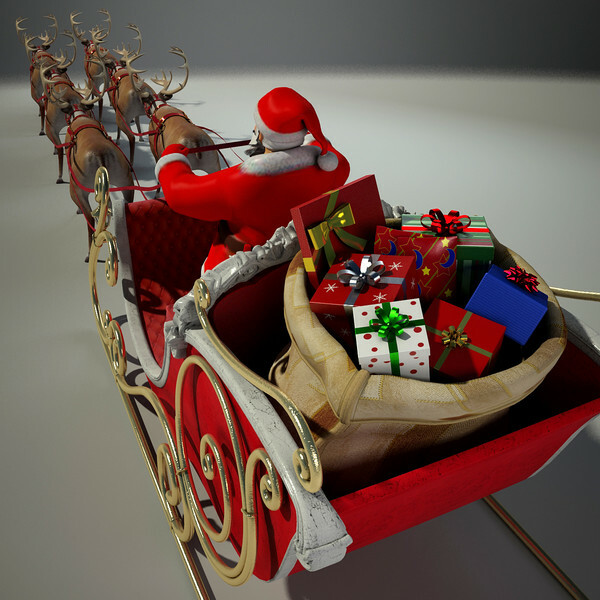 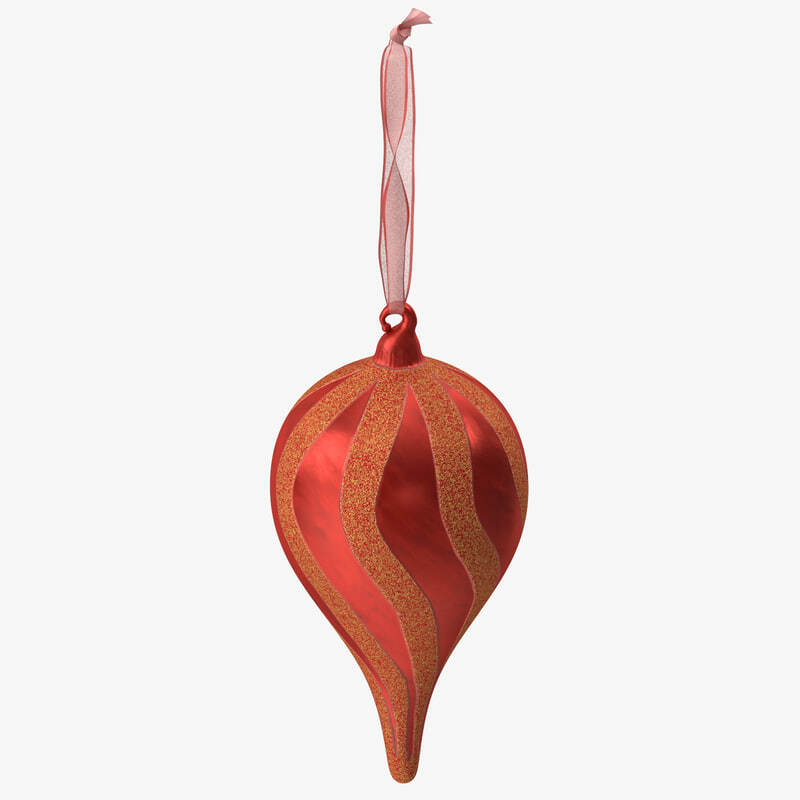 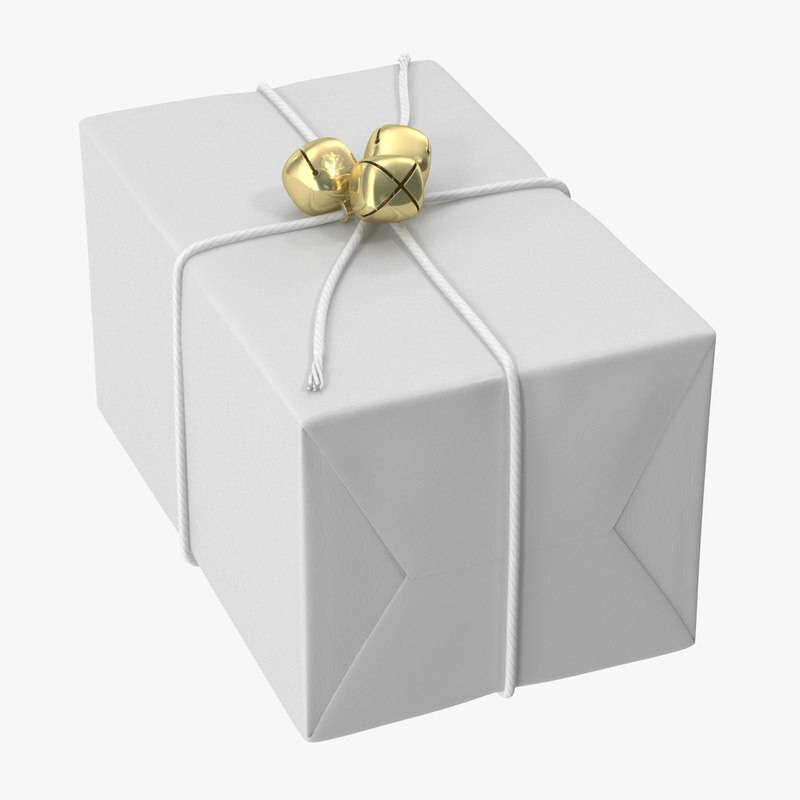 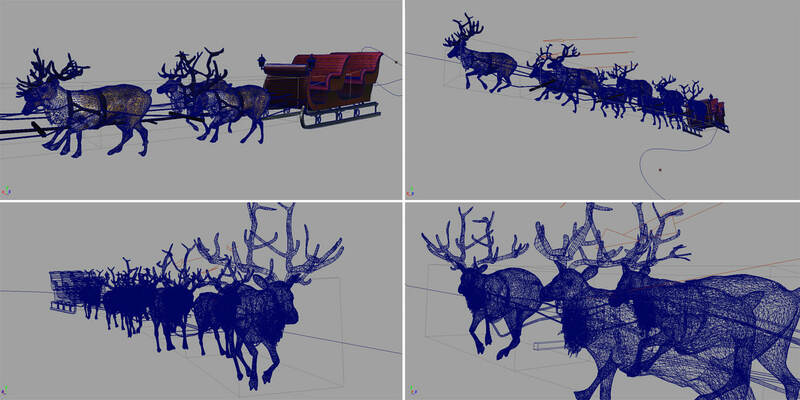 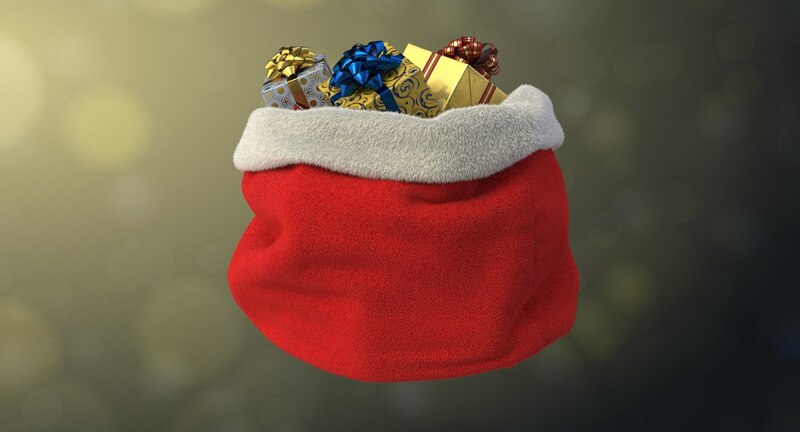 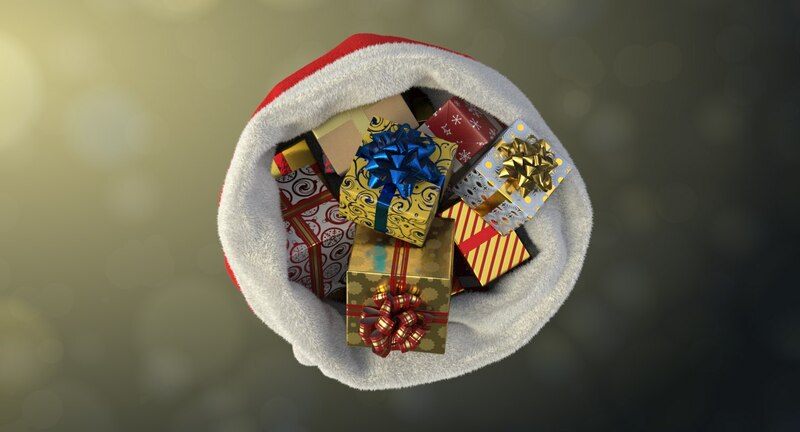 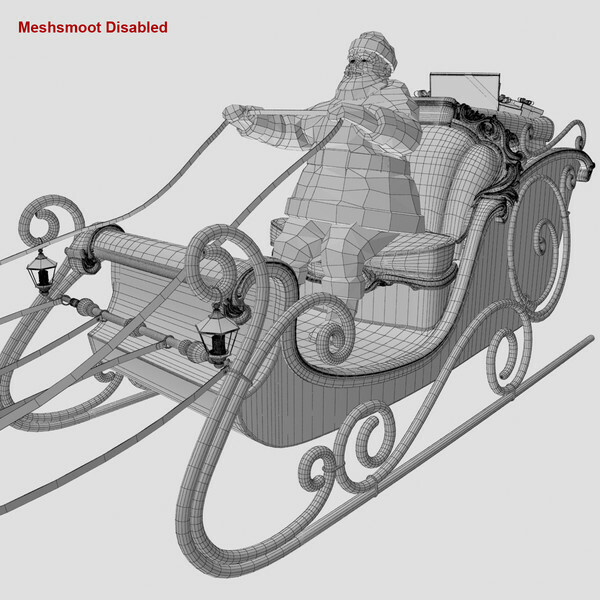 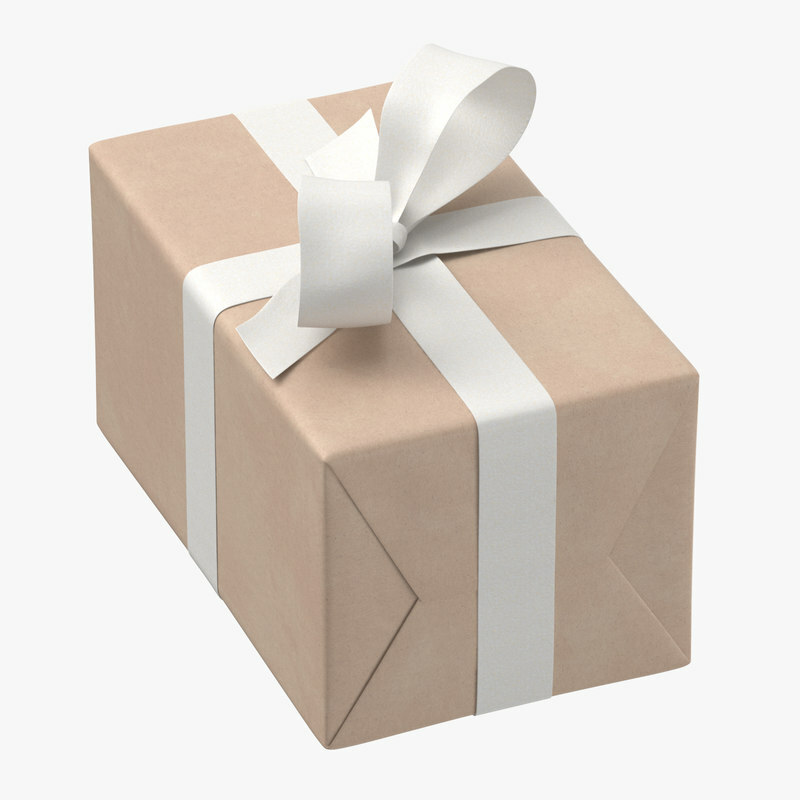 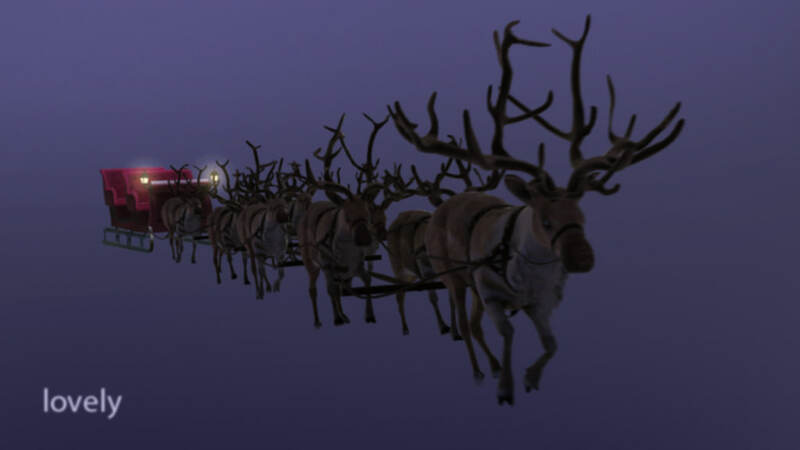 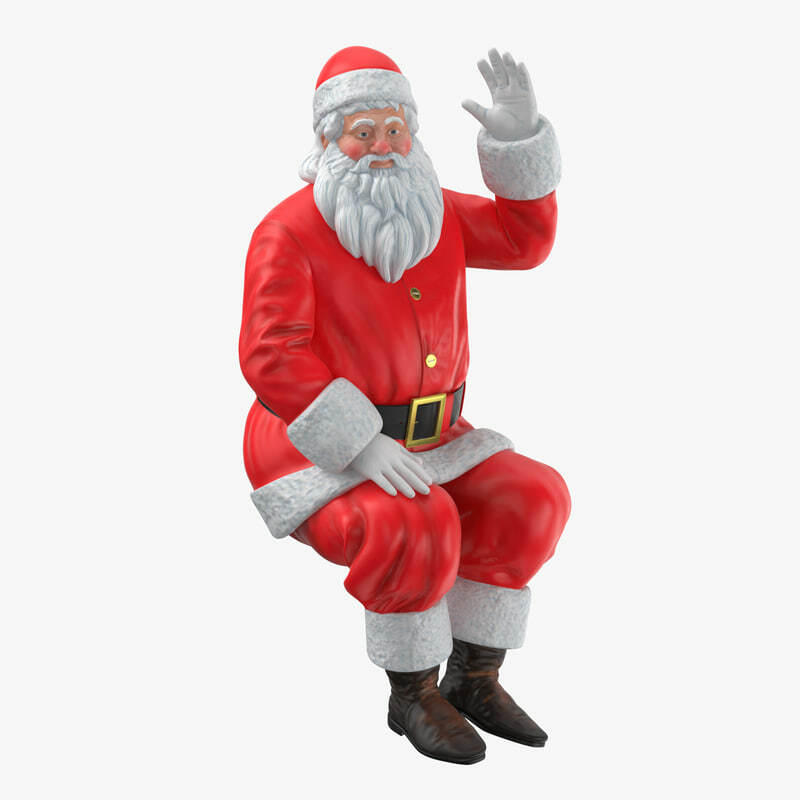 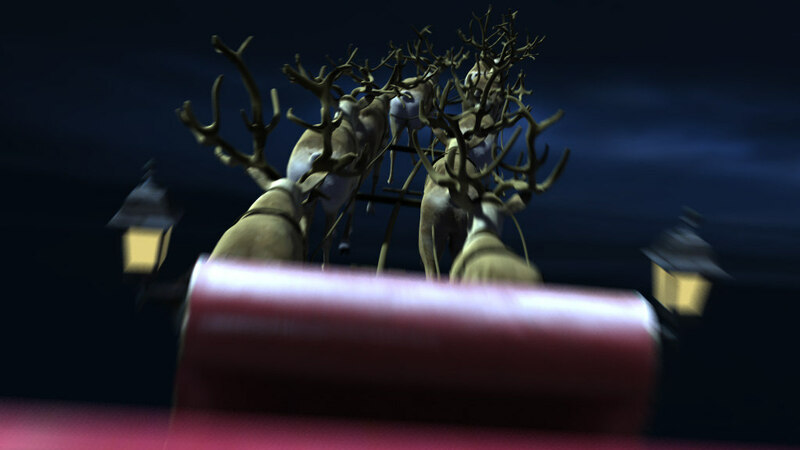 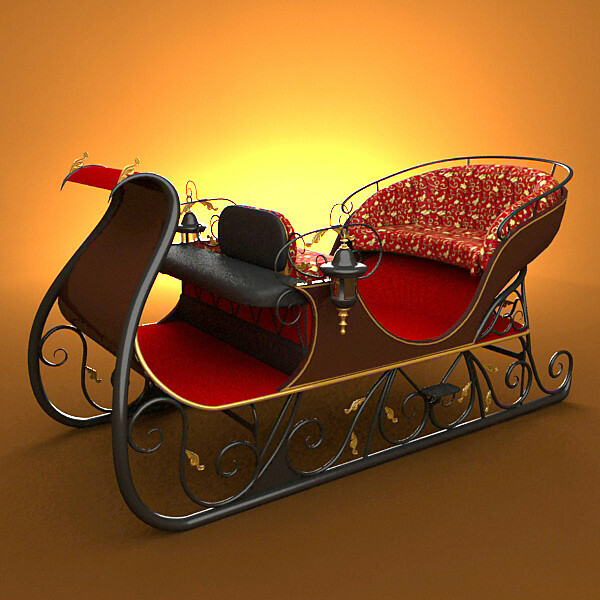 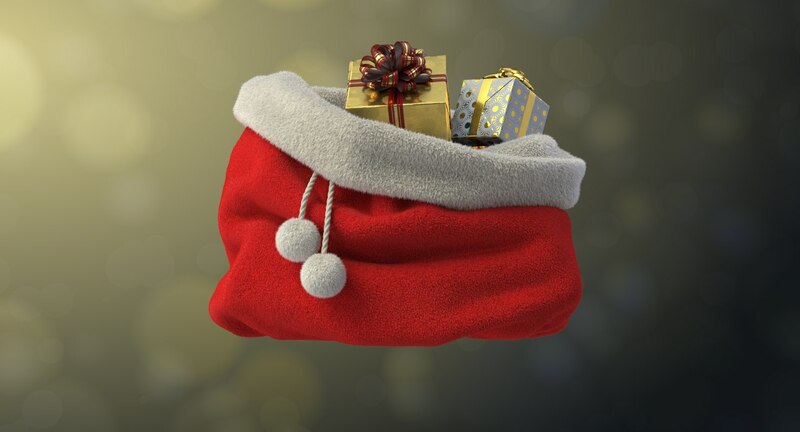 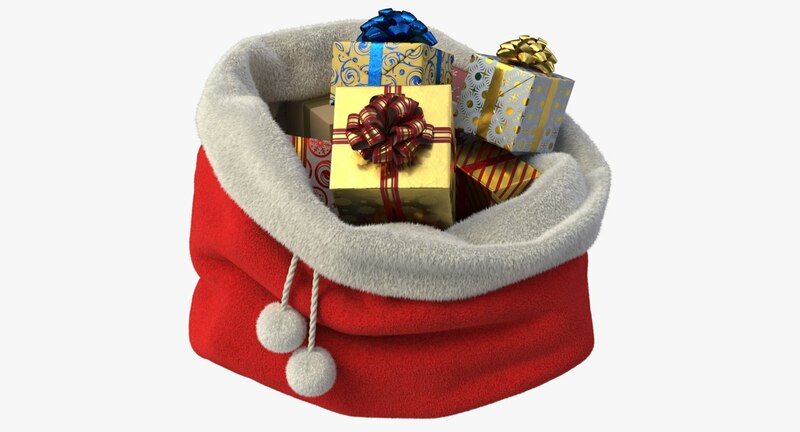 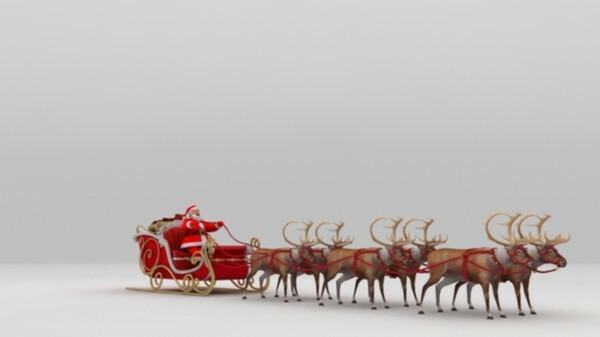 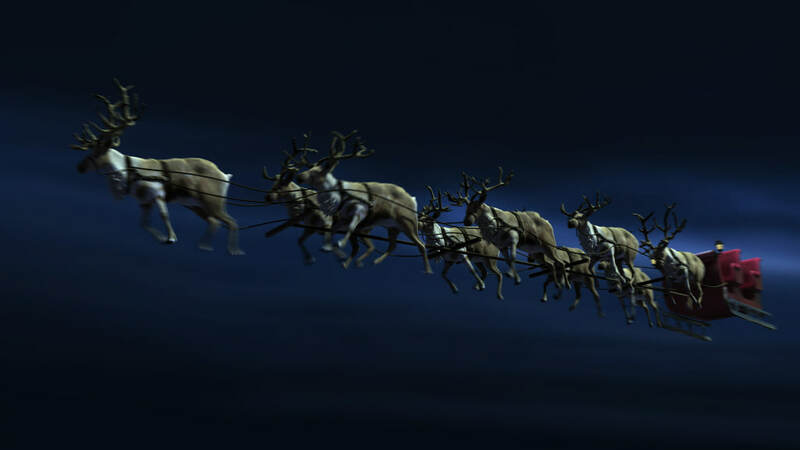 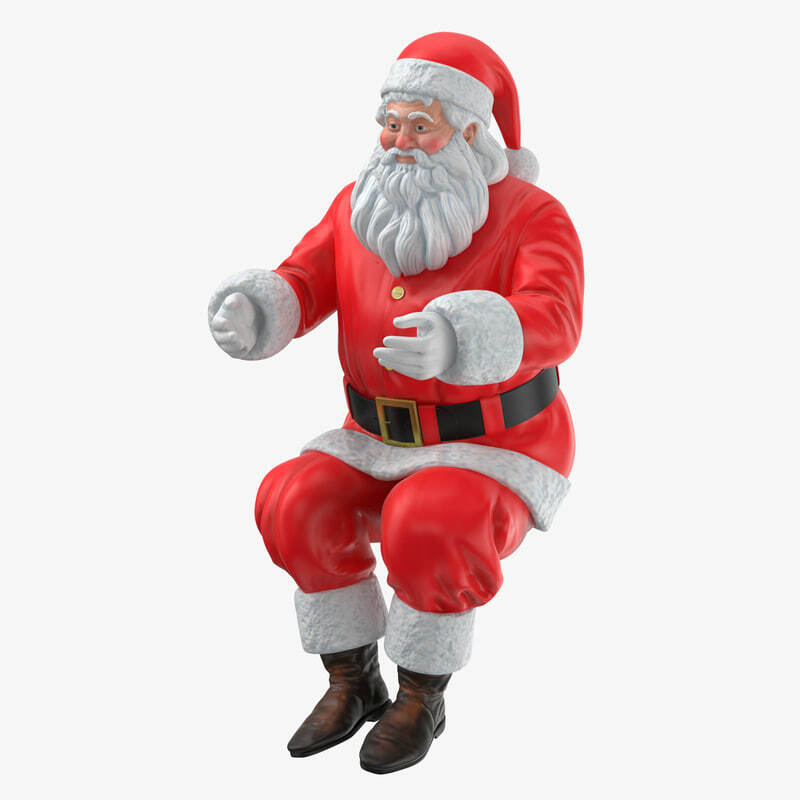 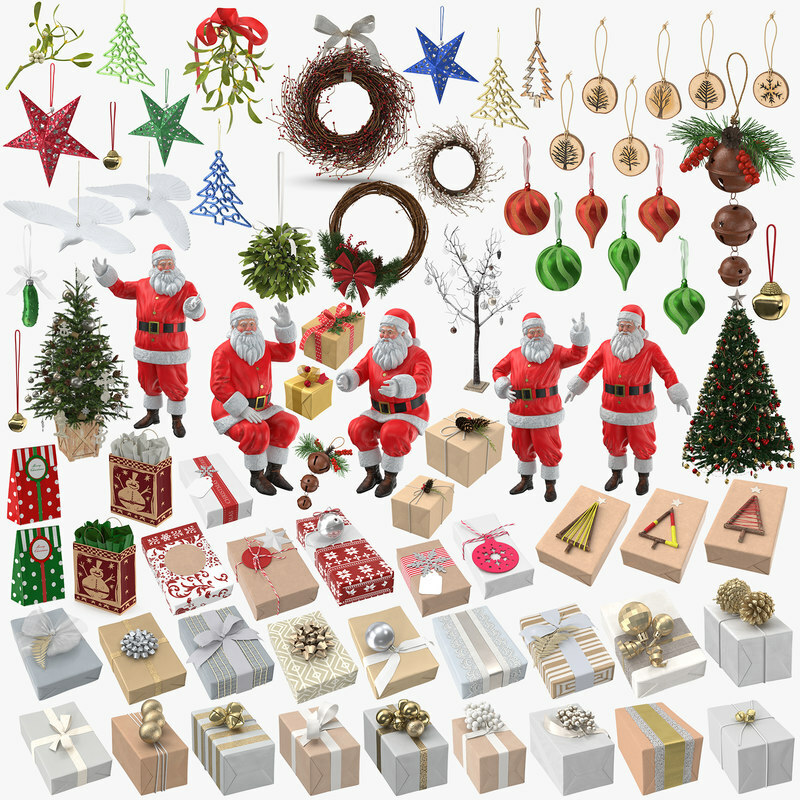 High-quality and realistic Santa's Bag 3d model with gifts. 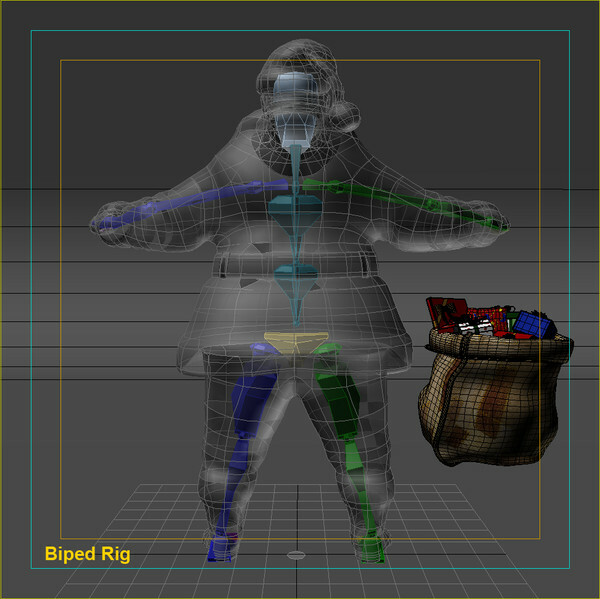 Perfect for use in any project. 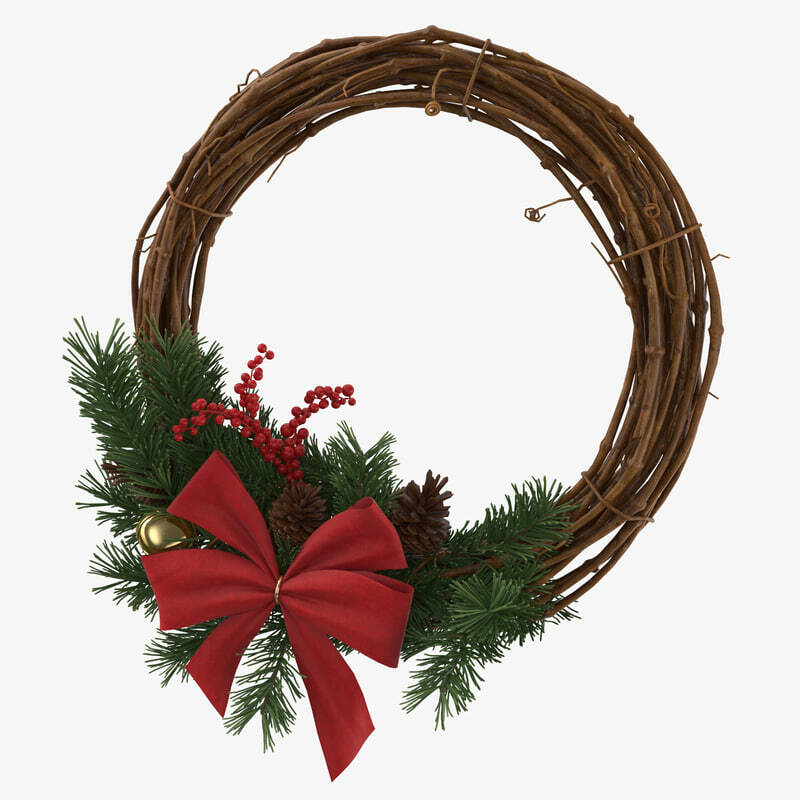 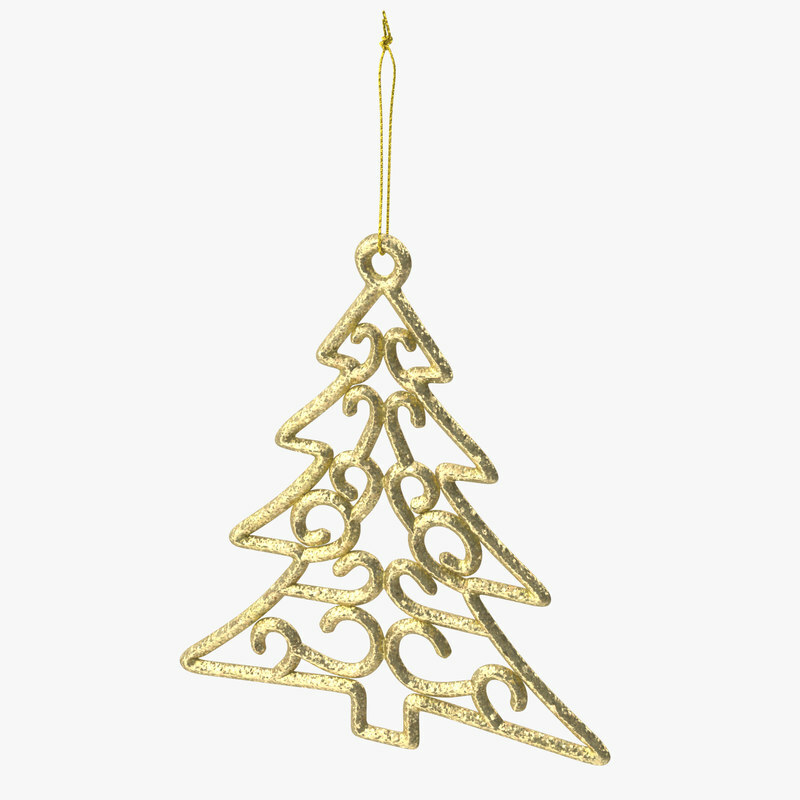 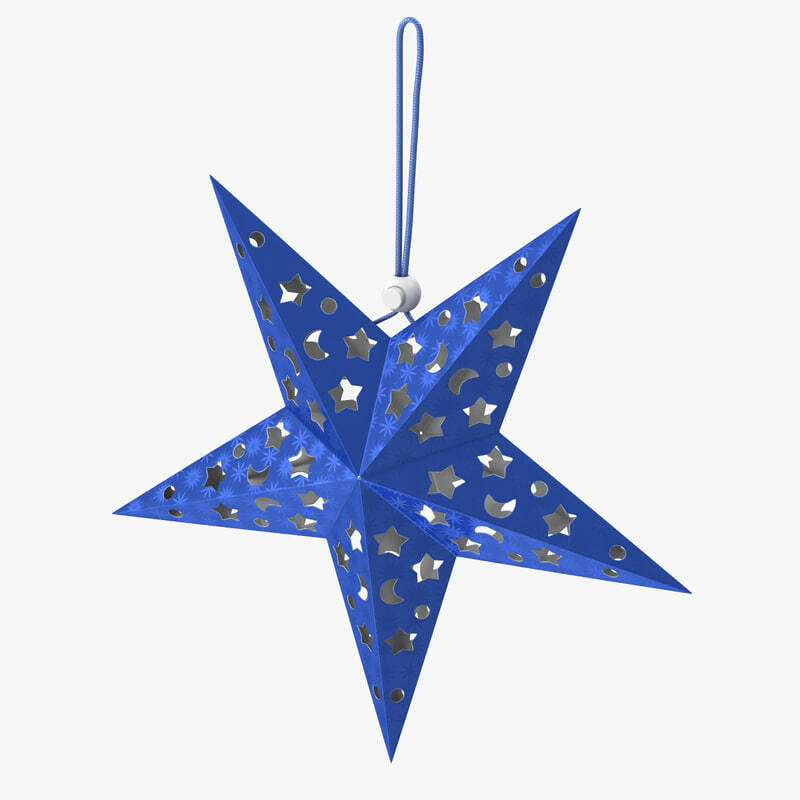 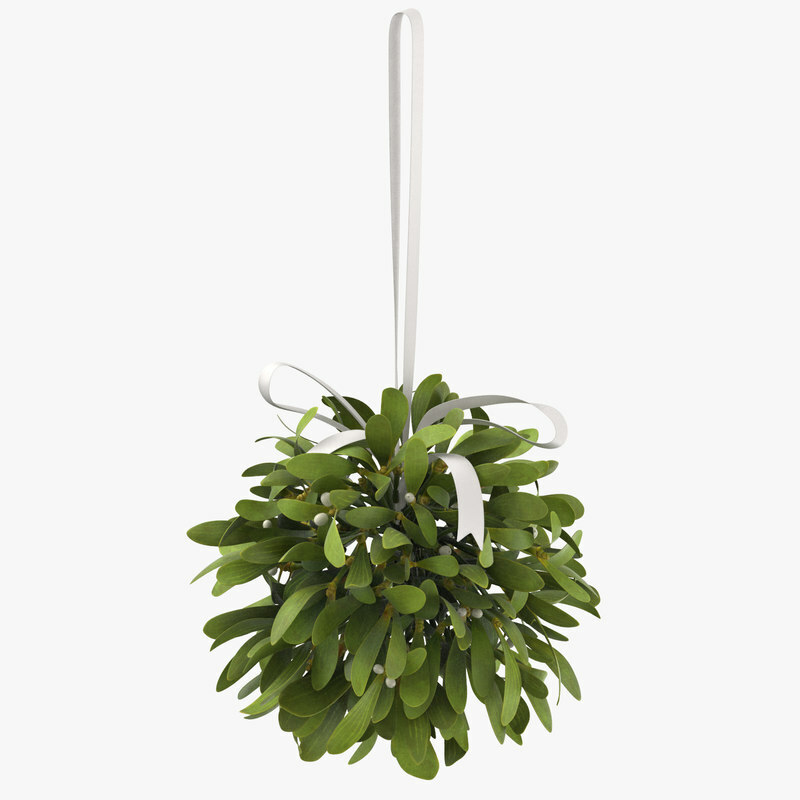 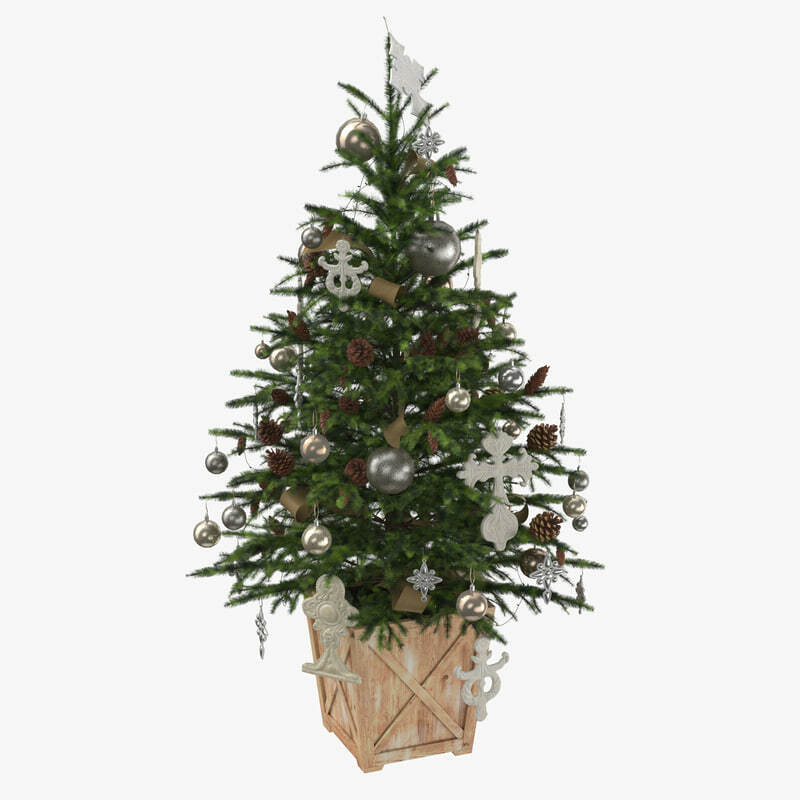 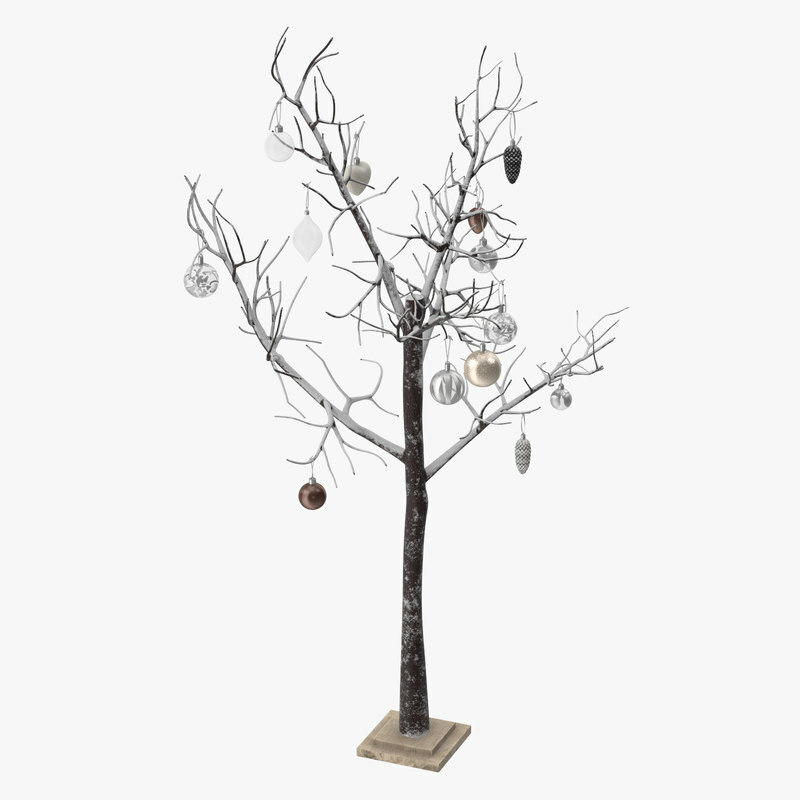 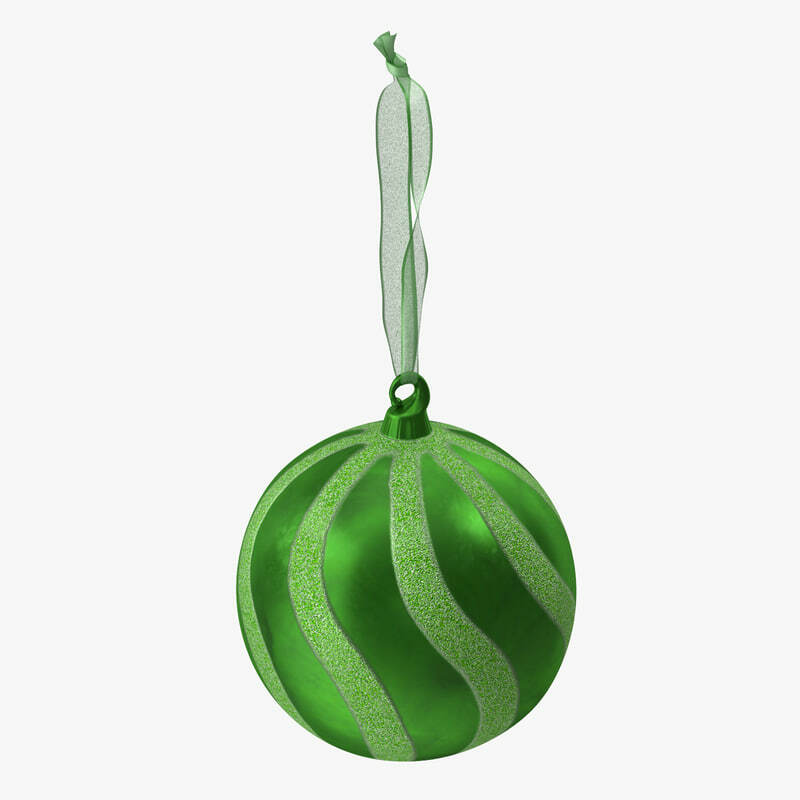 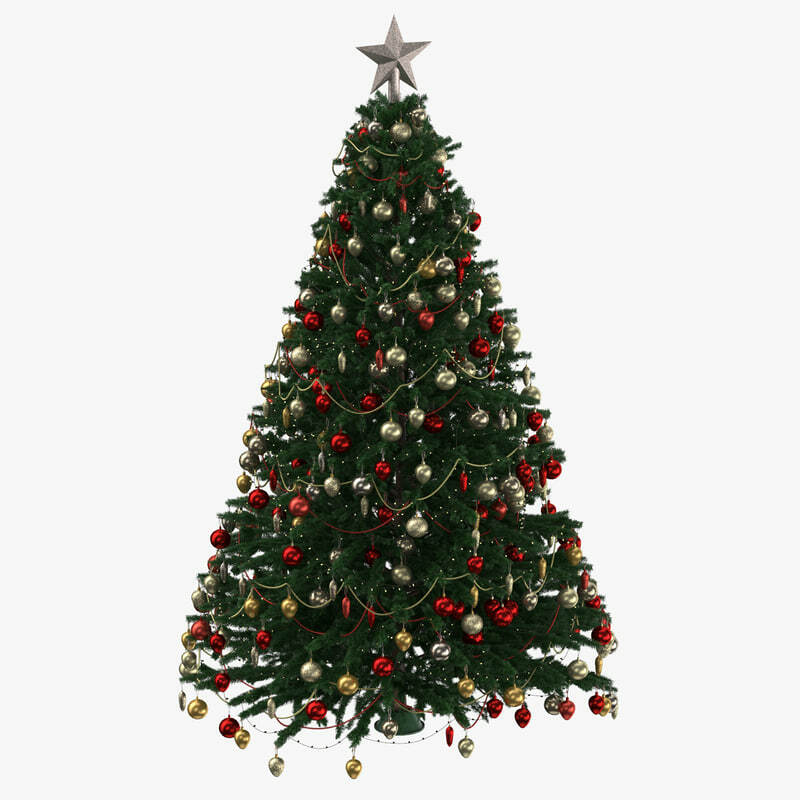 This is an excellent choice for the preparation of holiday content Christmas or New Year, promotional shots, interior, exterior, studio, and realtime visualization. 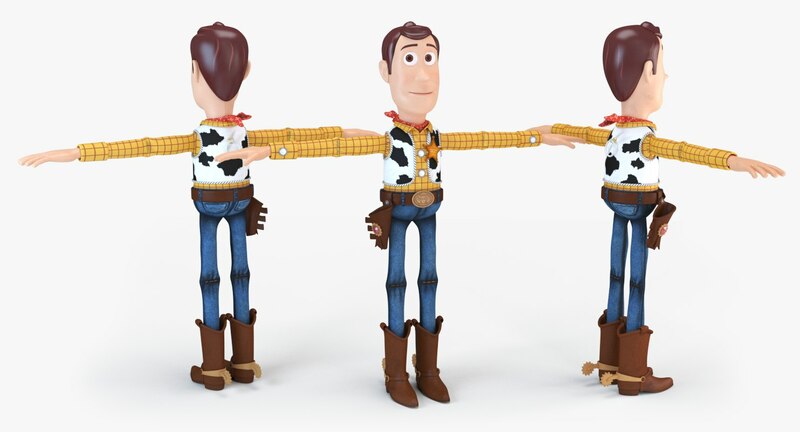 Can be used wherever you might need it. 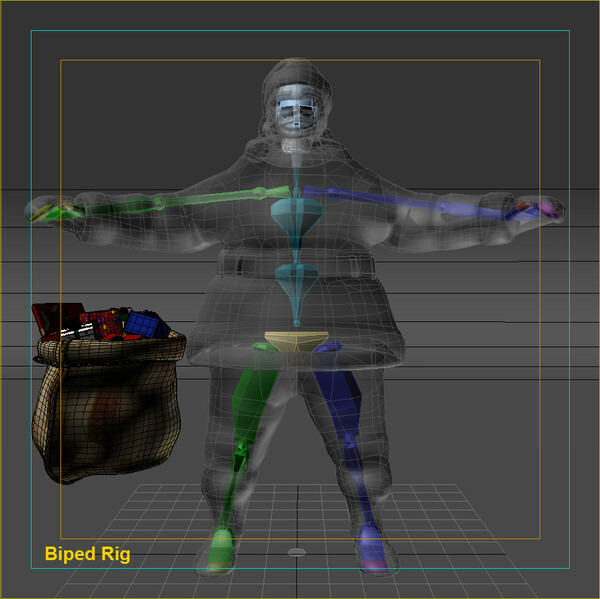 Large resolution high-quality and highly detailed texture maps. 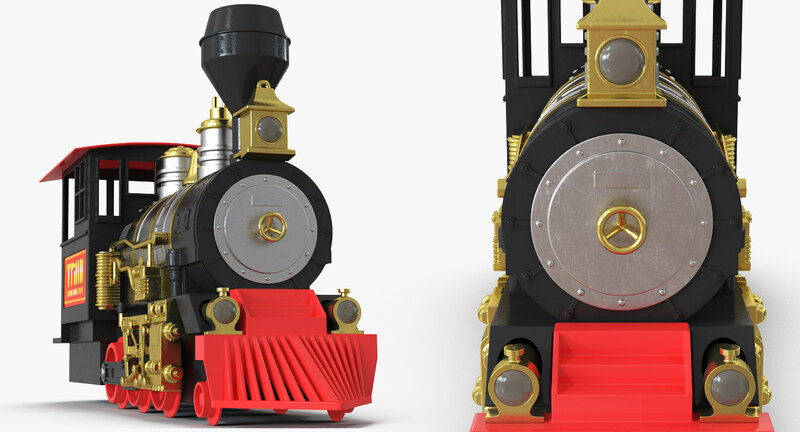 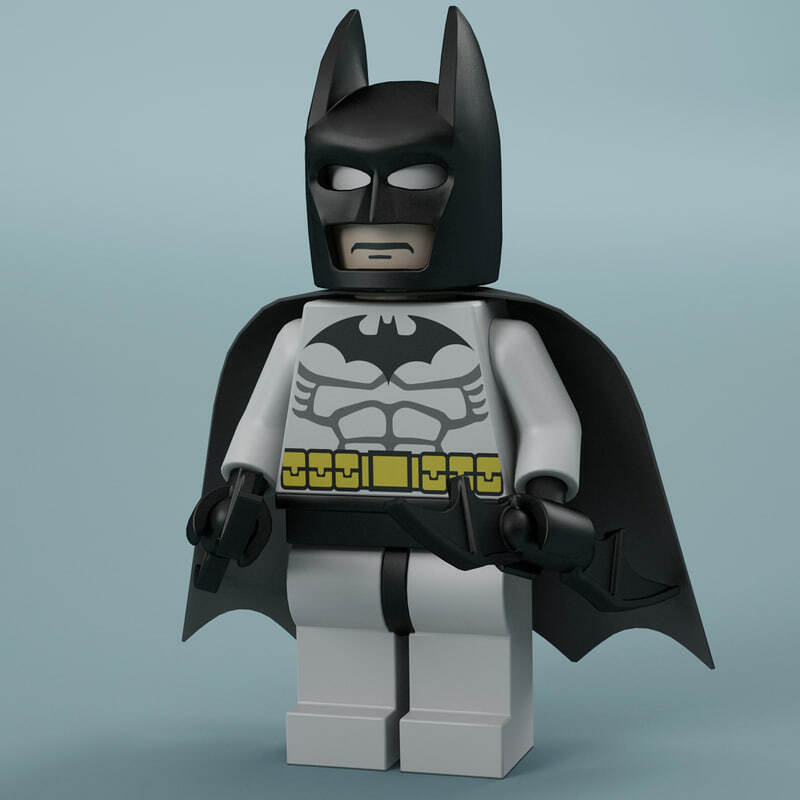 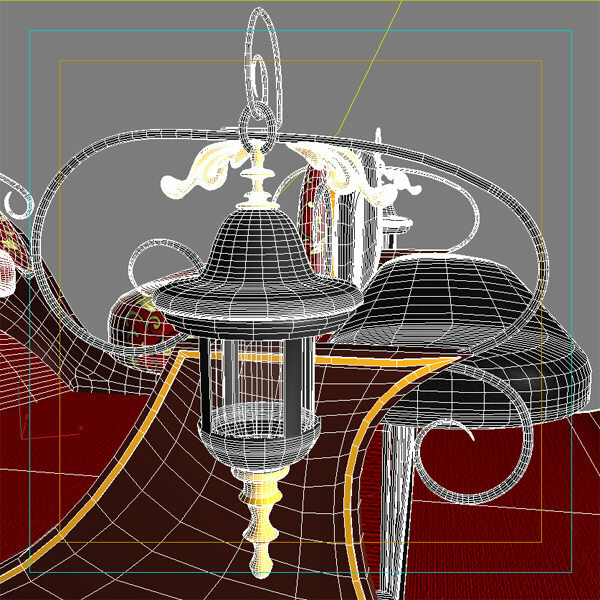 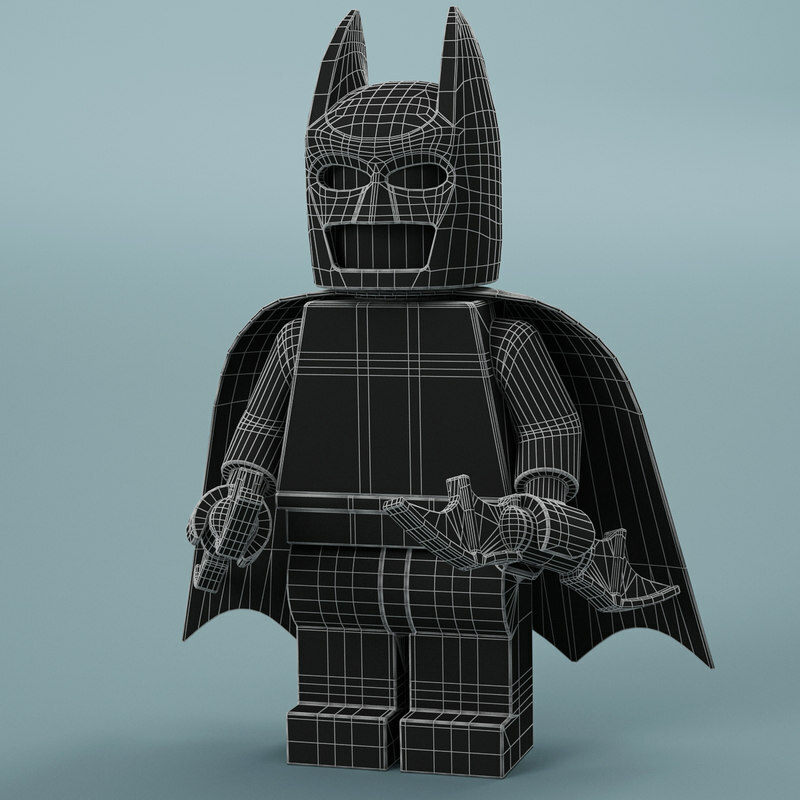 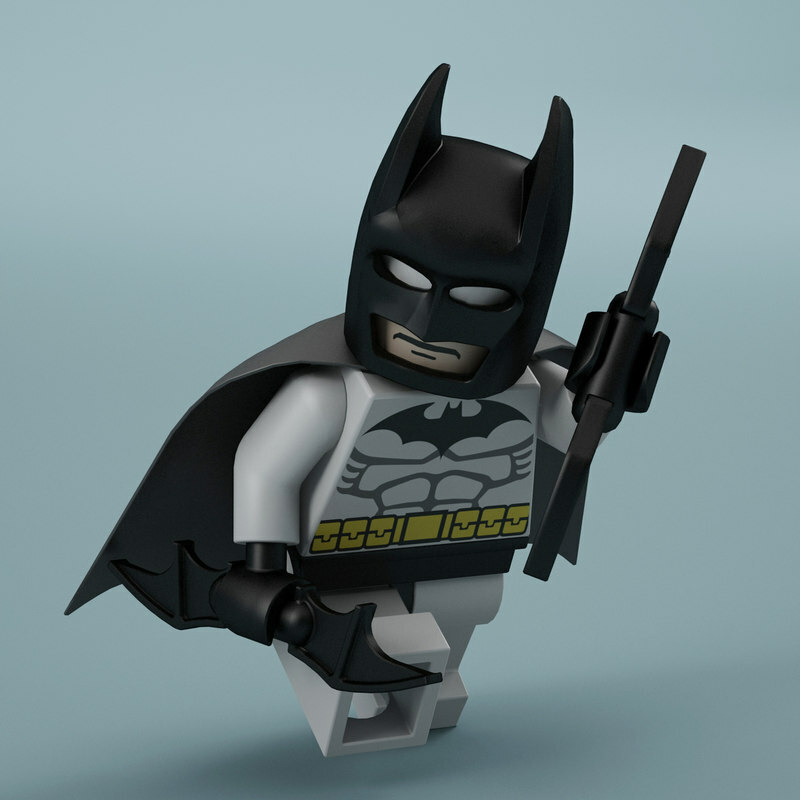 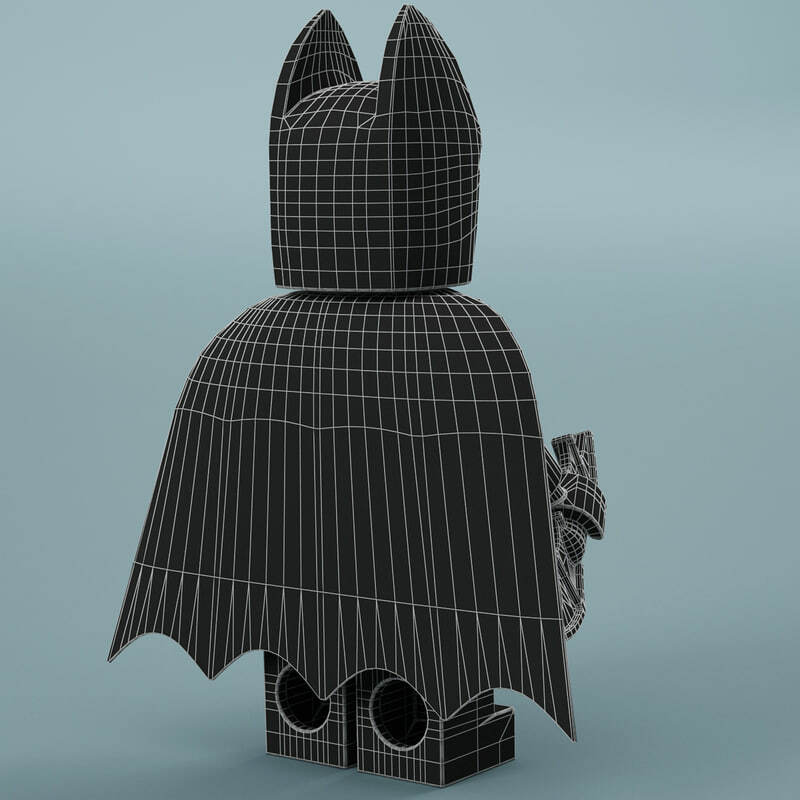 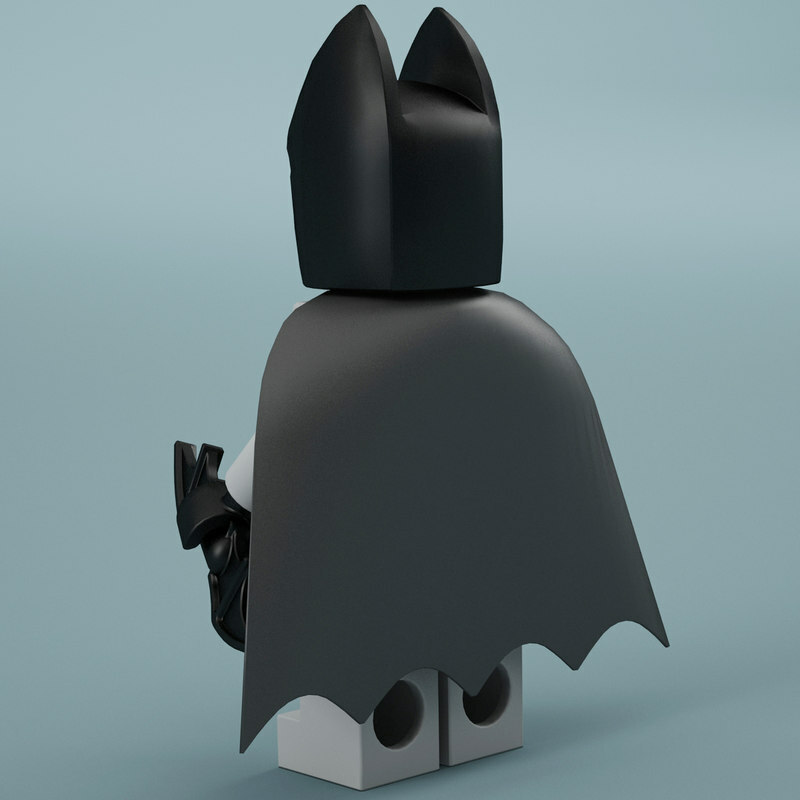 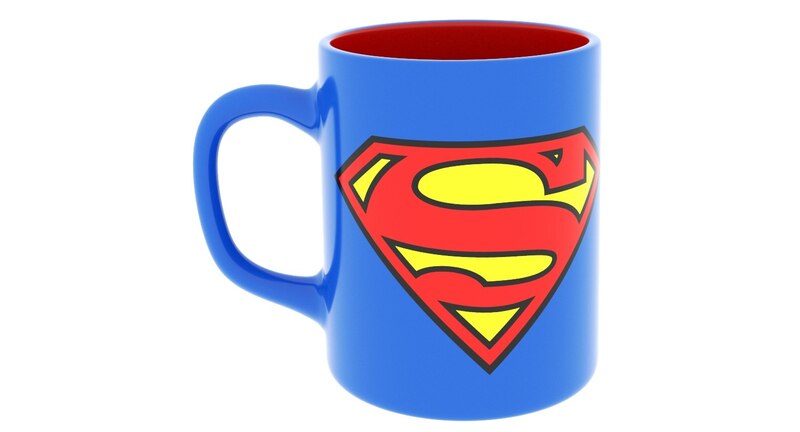 This allows you to make any render, even very close-up renders with great detail. 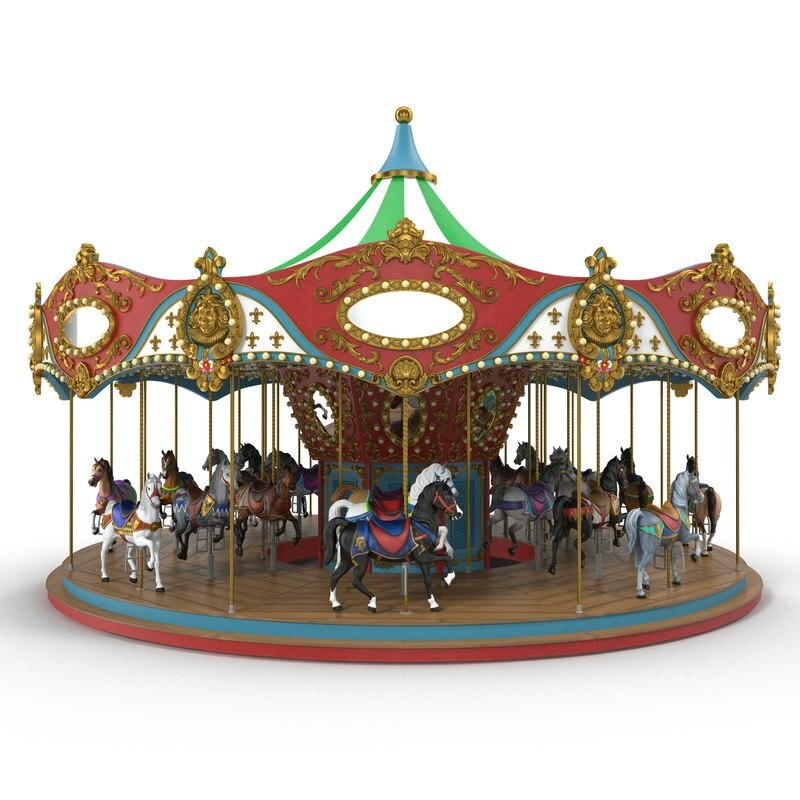 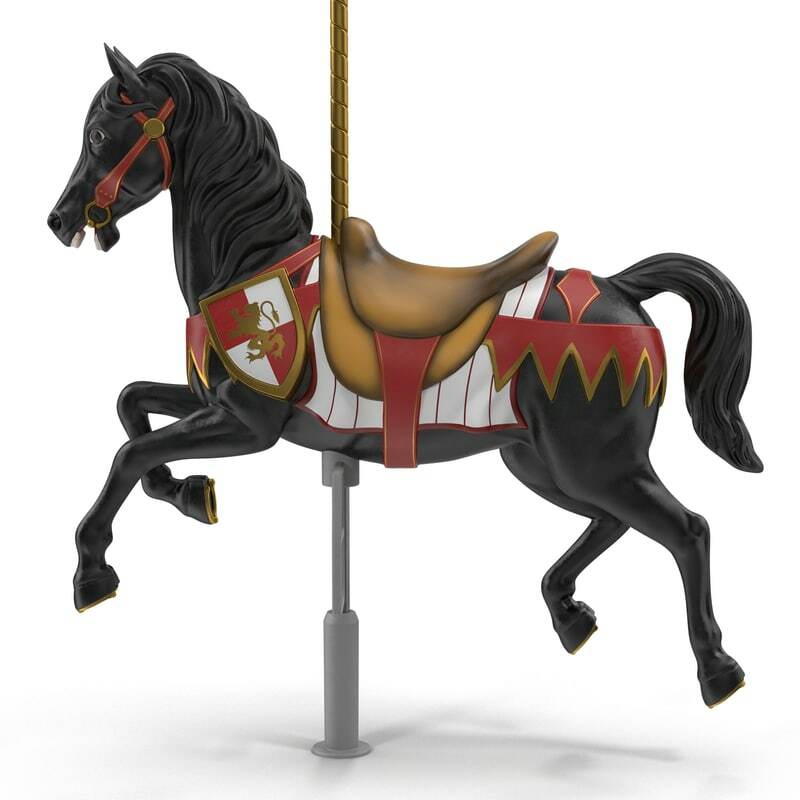 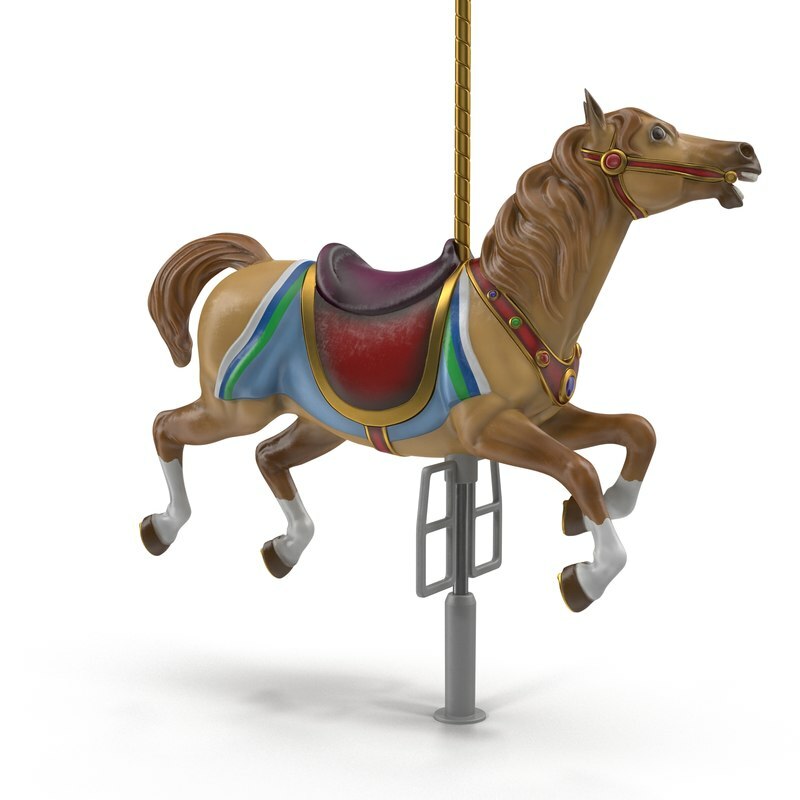 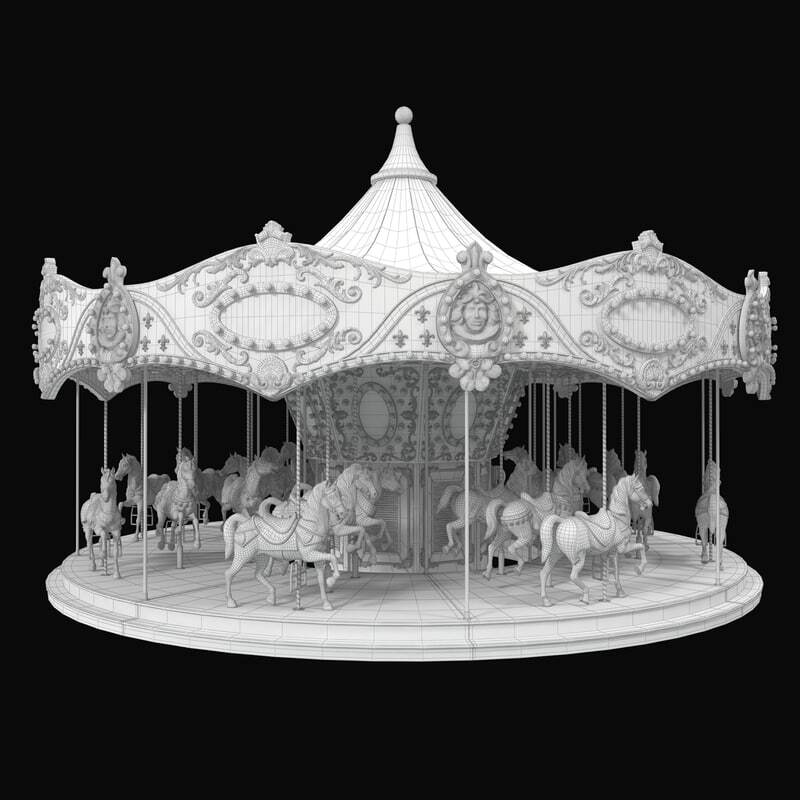 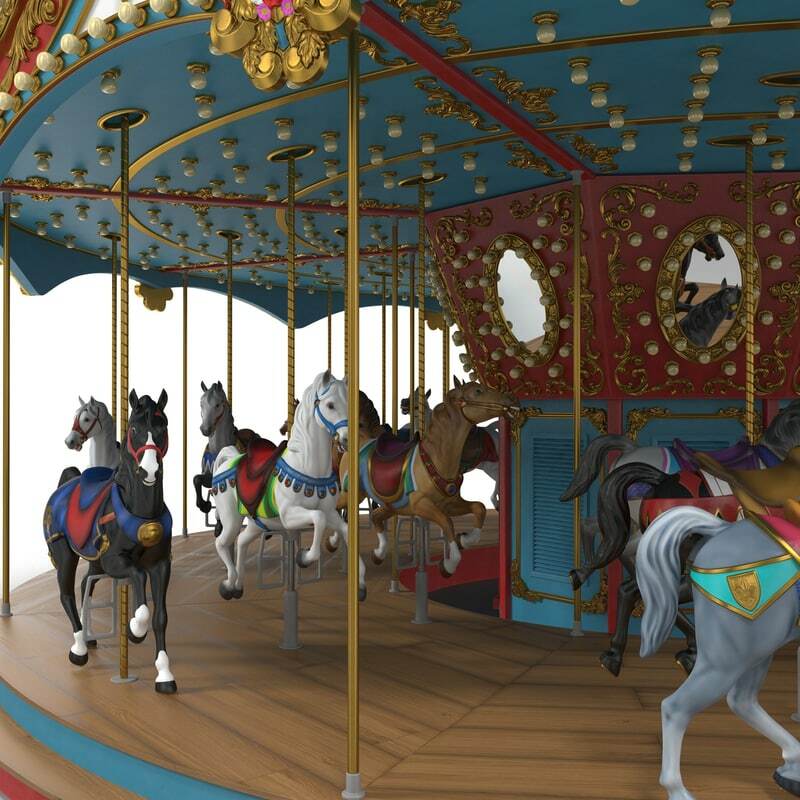 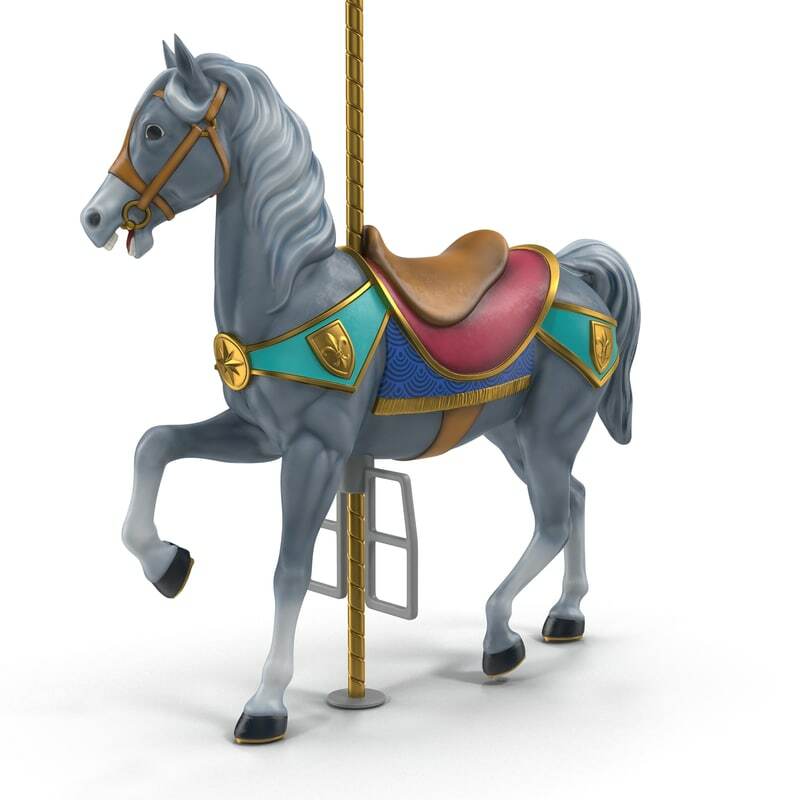 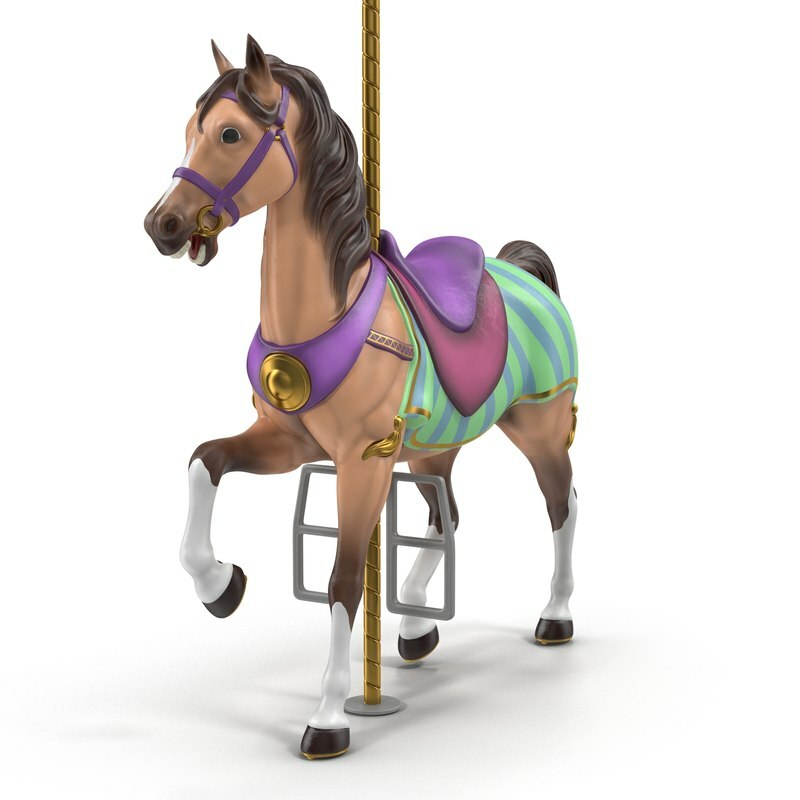 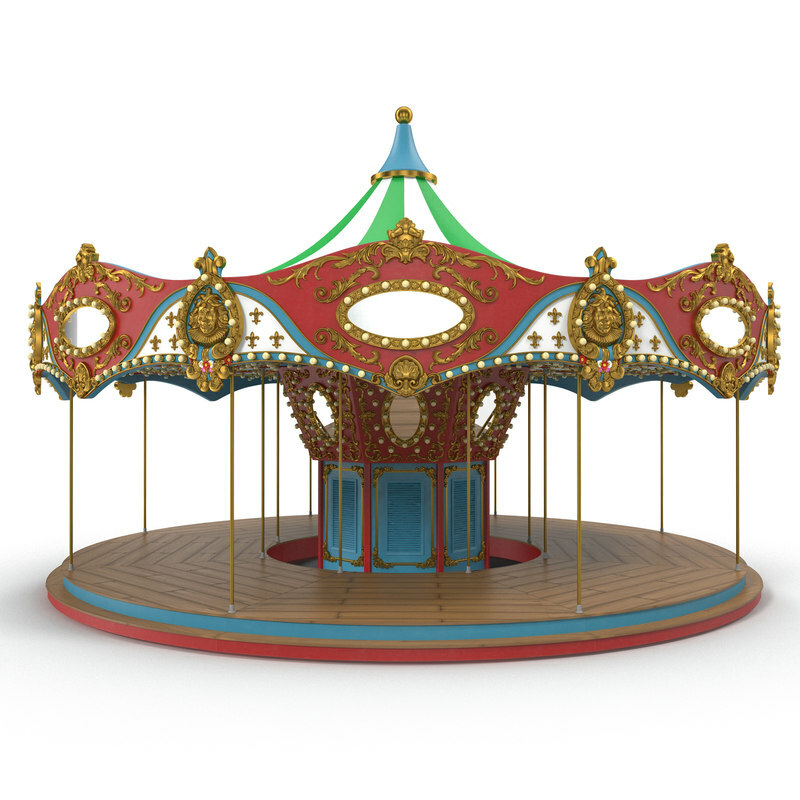 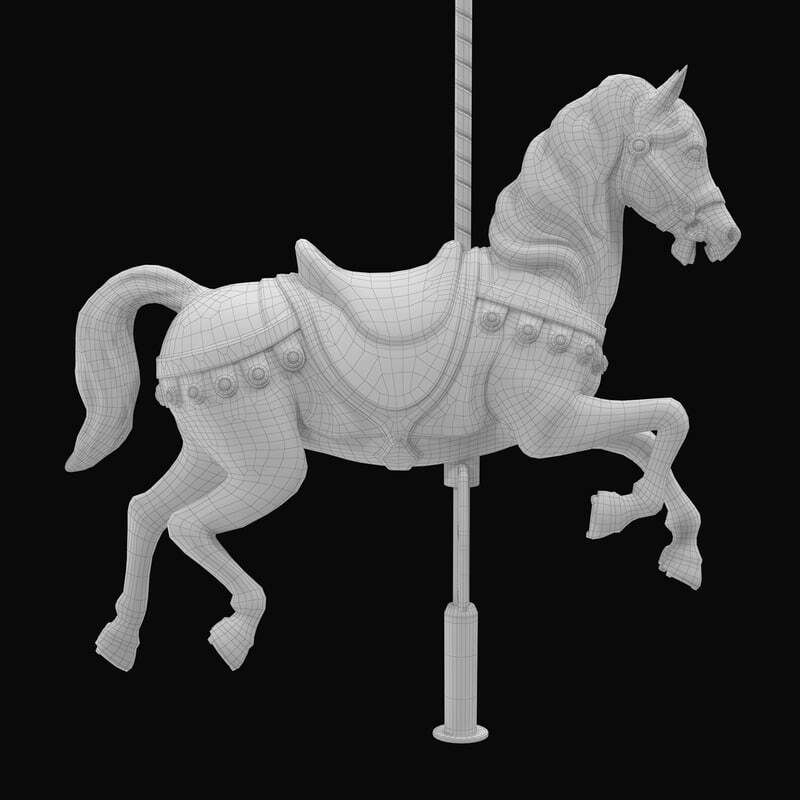 Carousel: a word that comes from the French word "carrousel" and the Italian word "carosello". 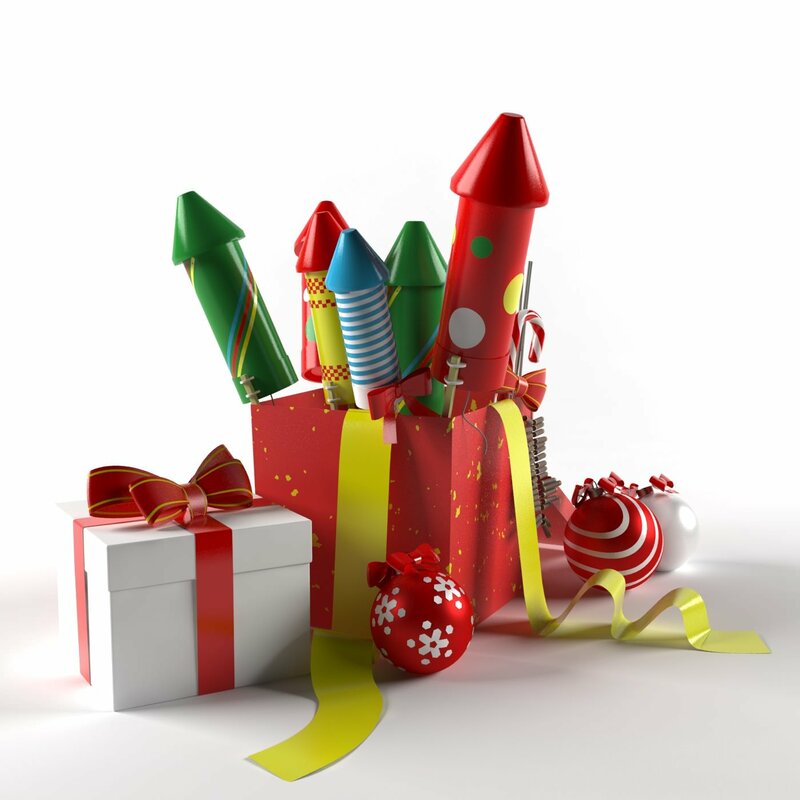 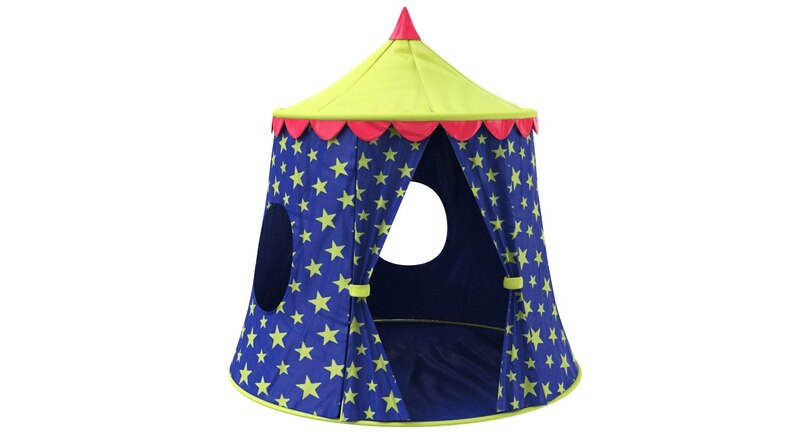 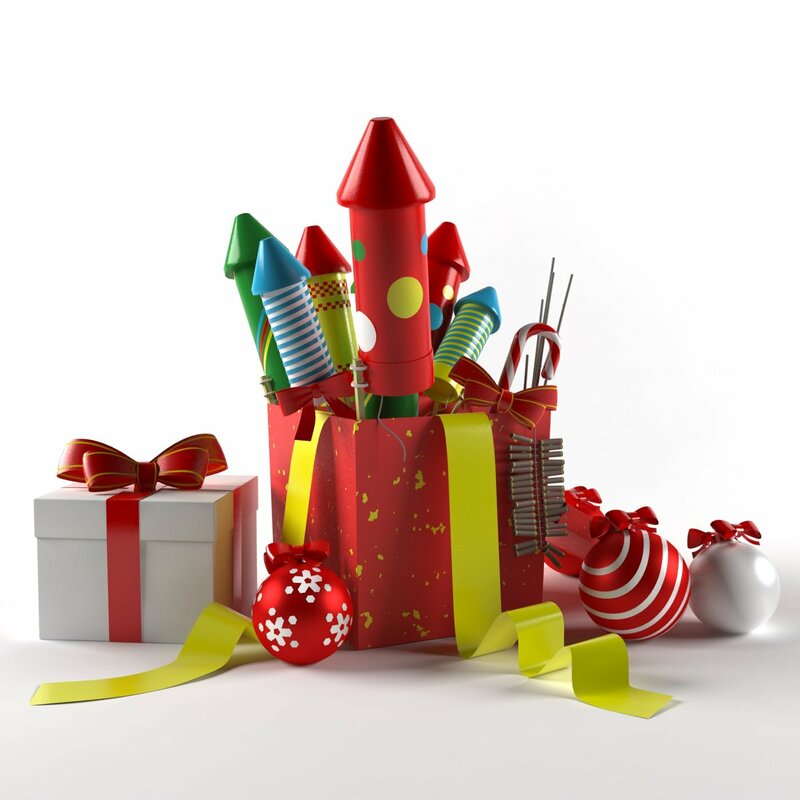 Fireworks, Toys, Christmas balls, Gifts, Ribbons, Candy and Bows. 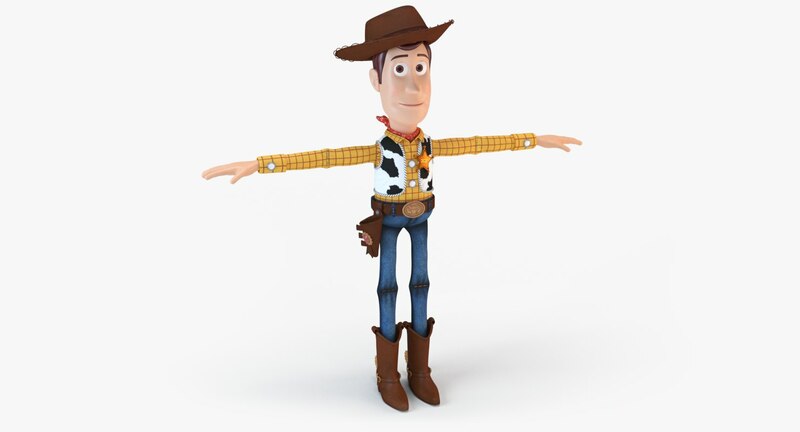 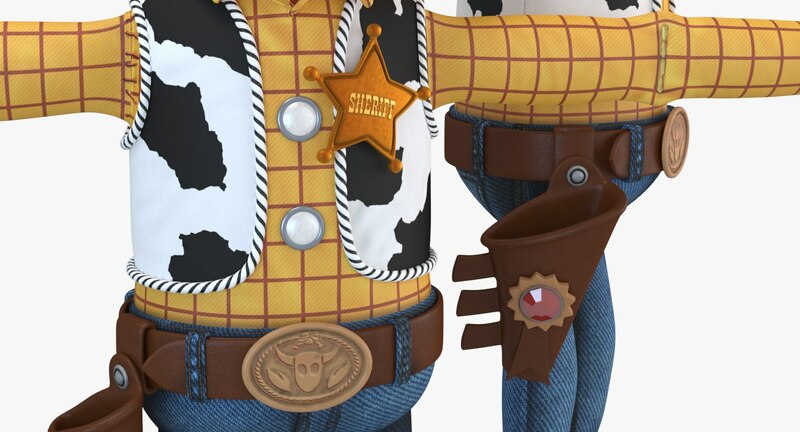 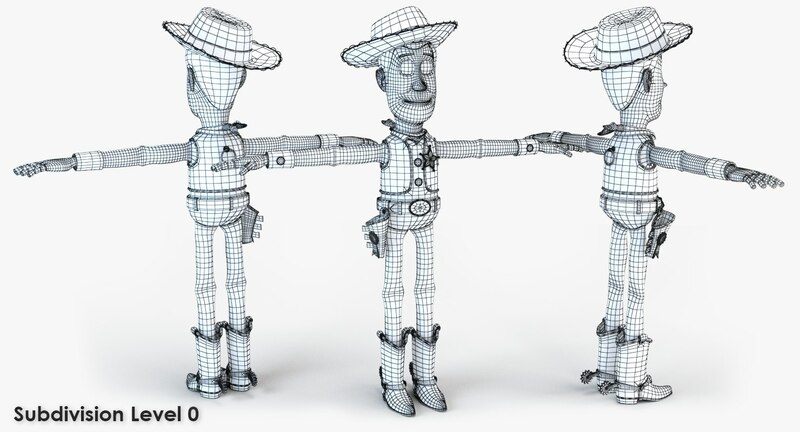 This is a high quality, photorealistic 3d model of Woody. 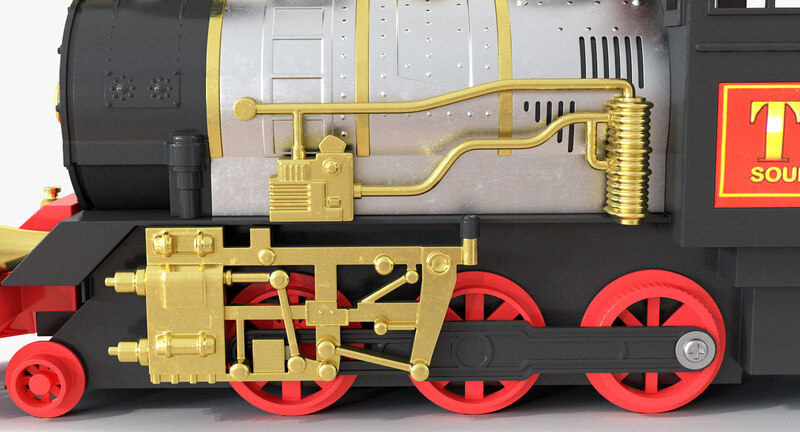 All textures was hand-painted in Substance Painter and Photoshop, and has high quality details that allows close-up renders. 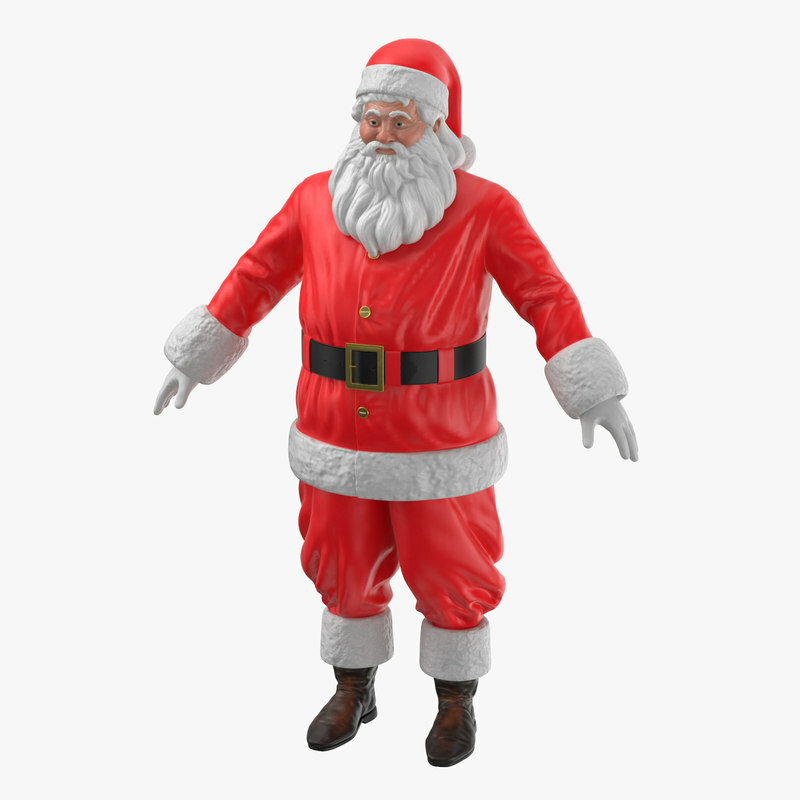 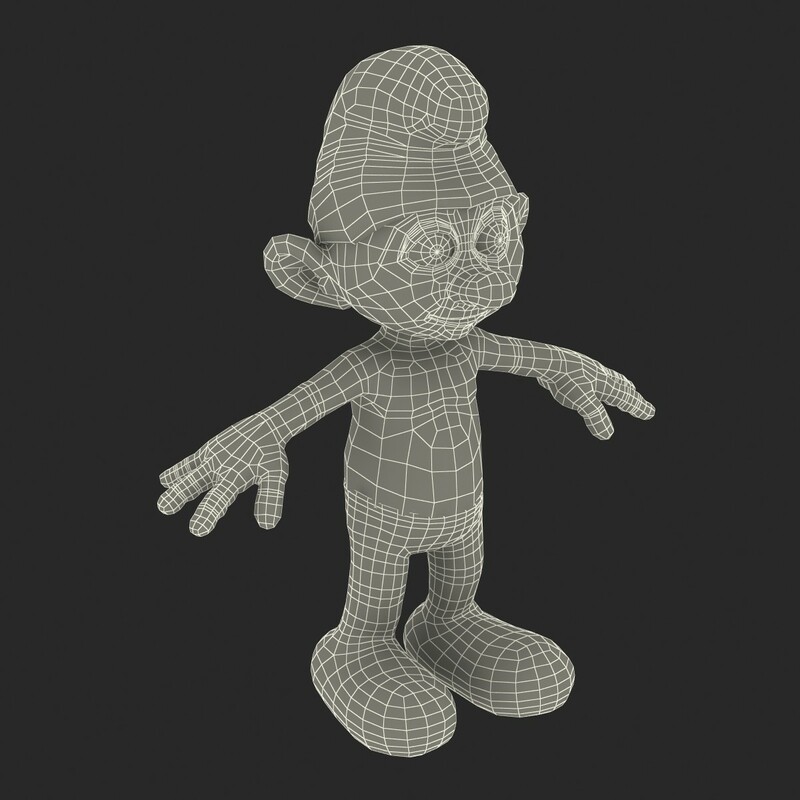 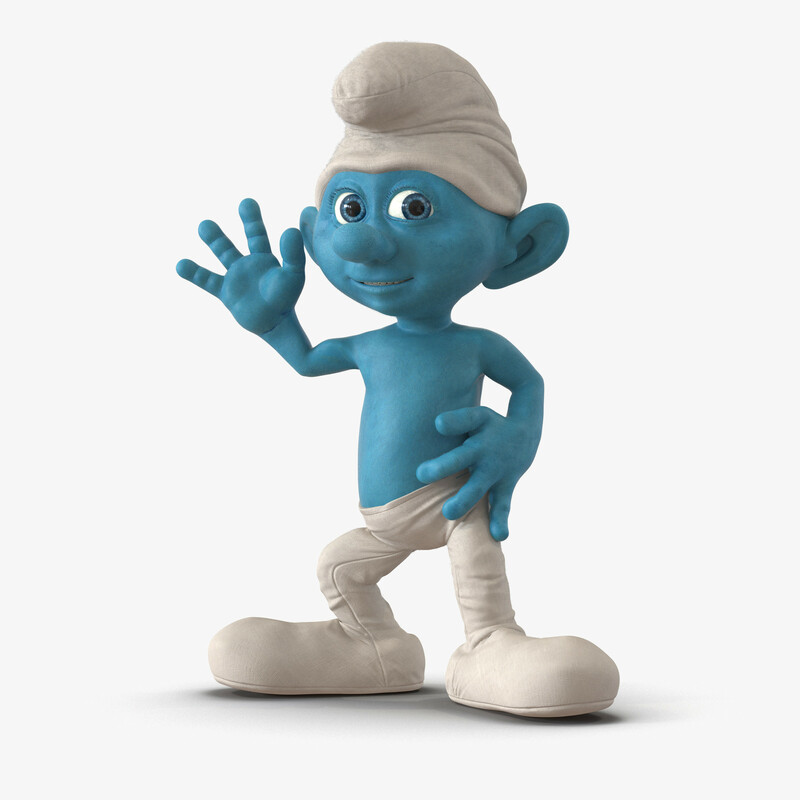 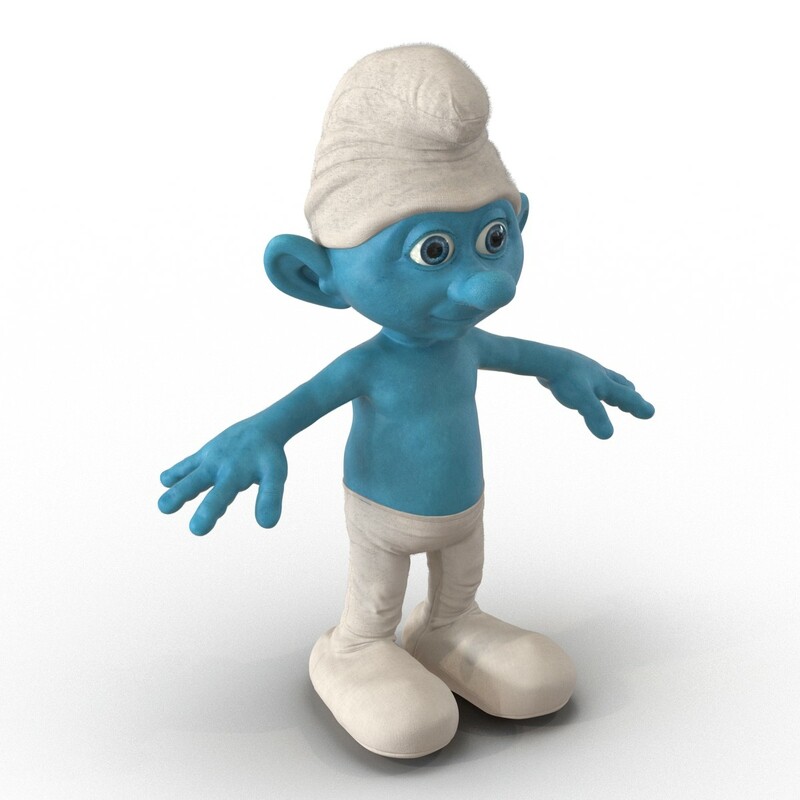 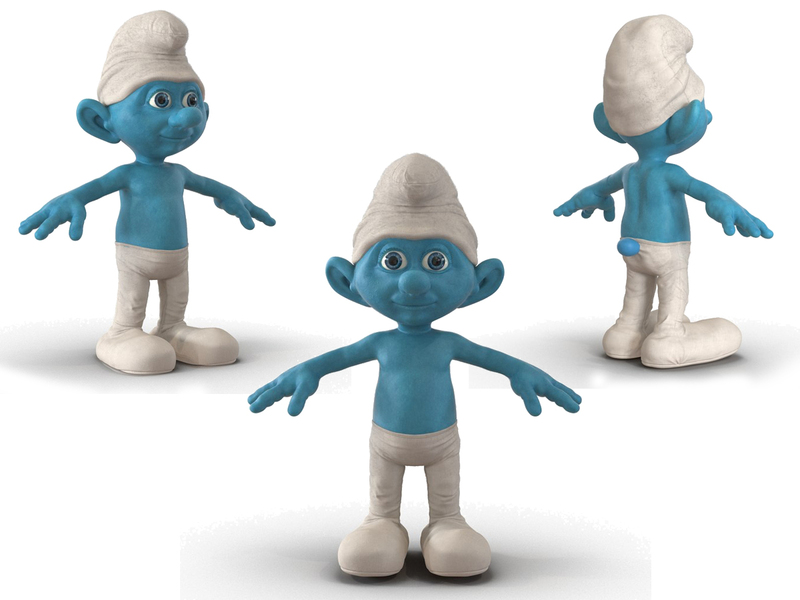 The main body normal texture was created in ZBrush. 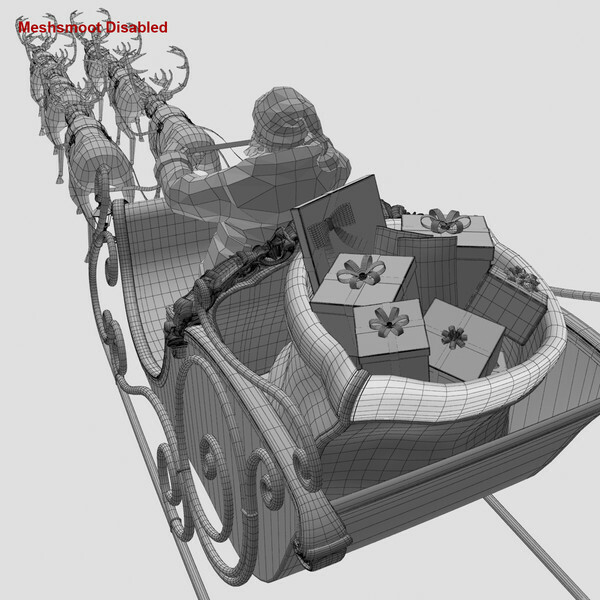 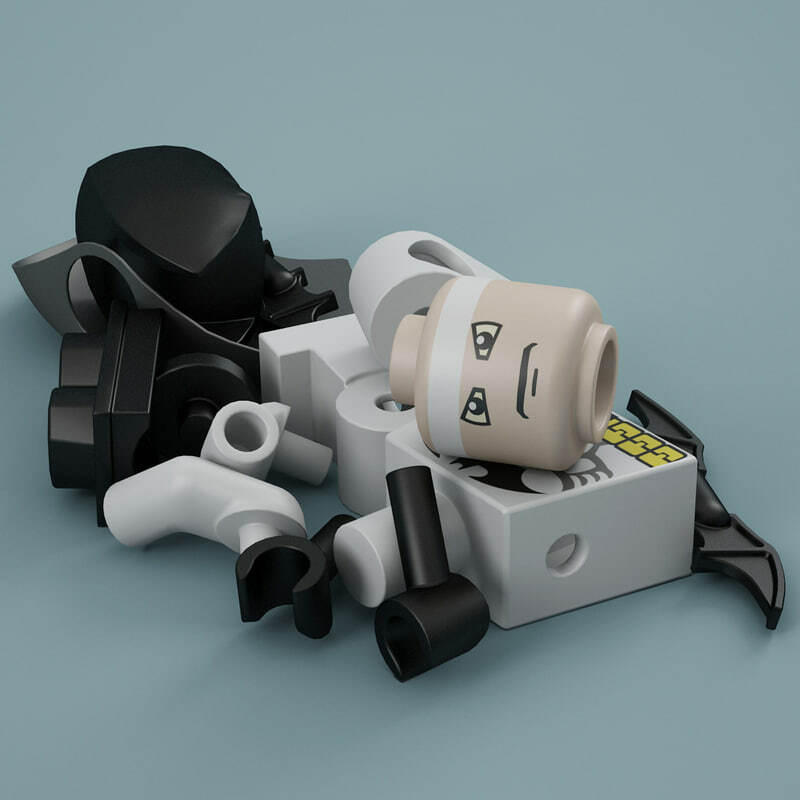 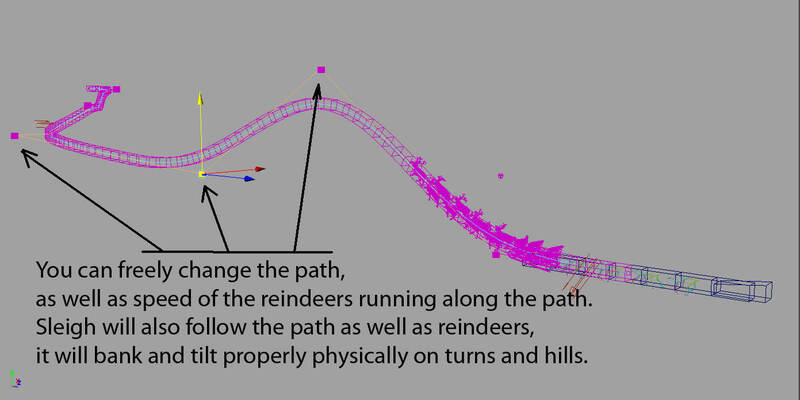 Every part of the model is properly named. 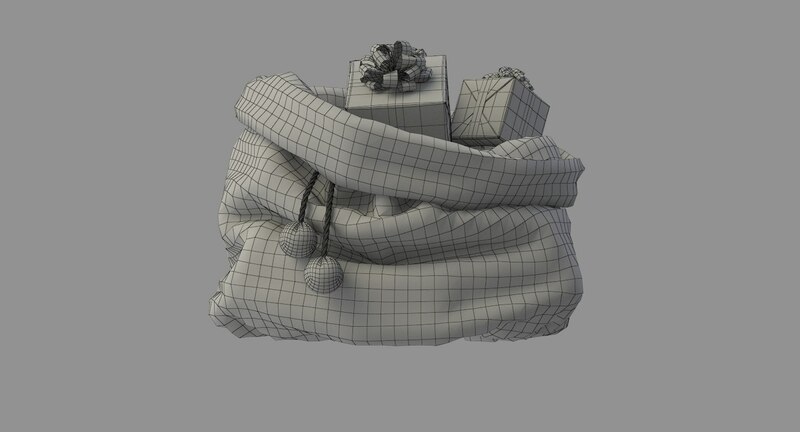 All textures (2048x2048) and materials are included and mapped.